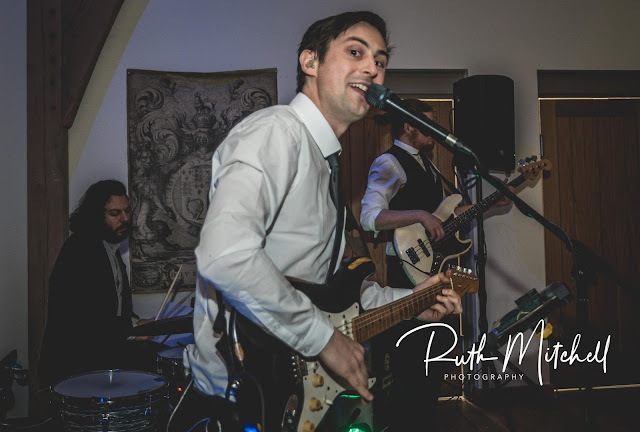 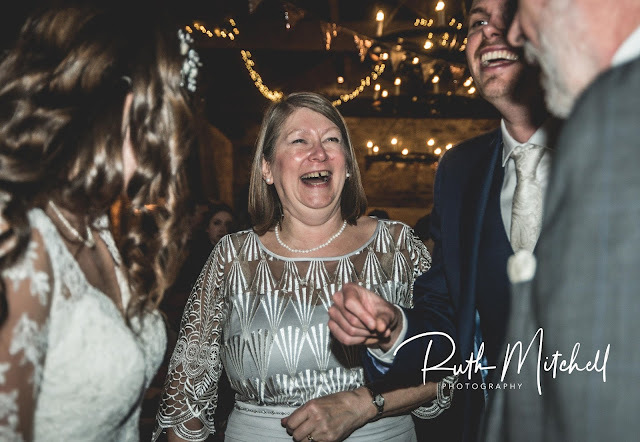 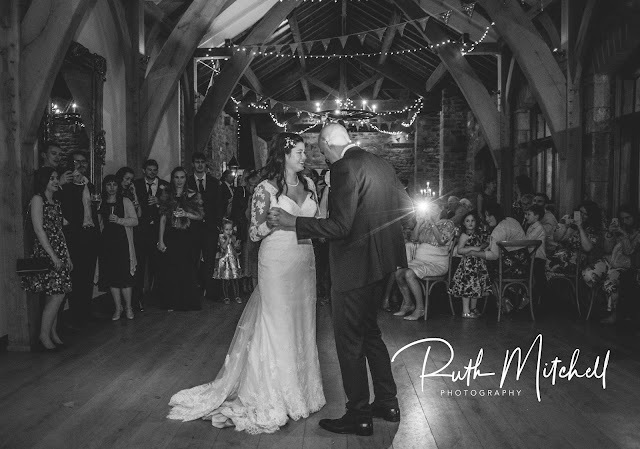 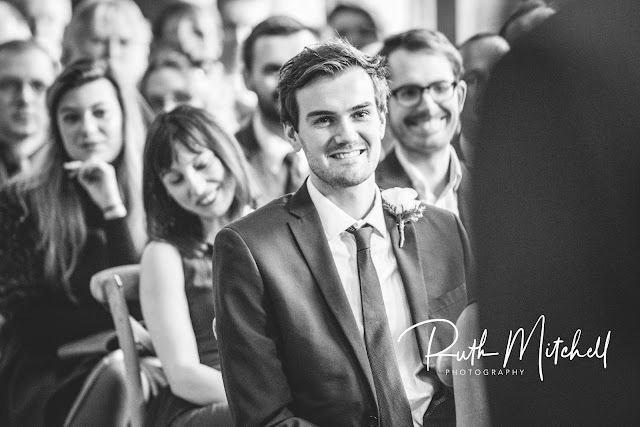 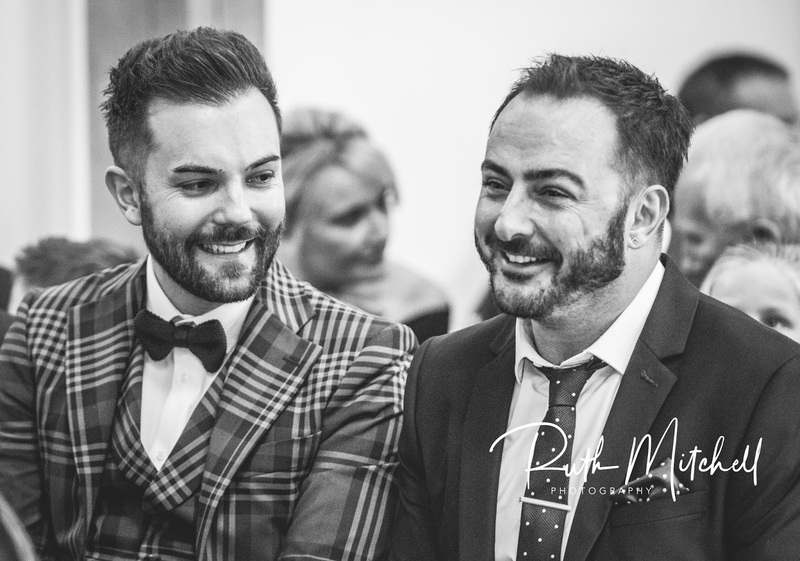 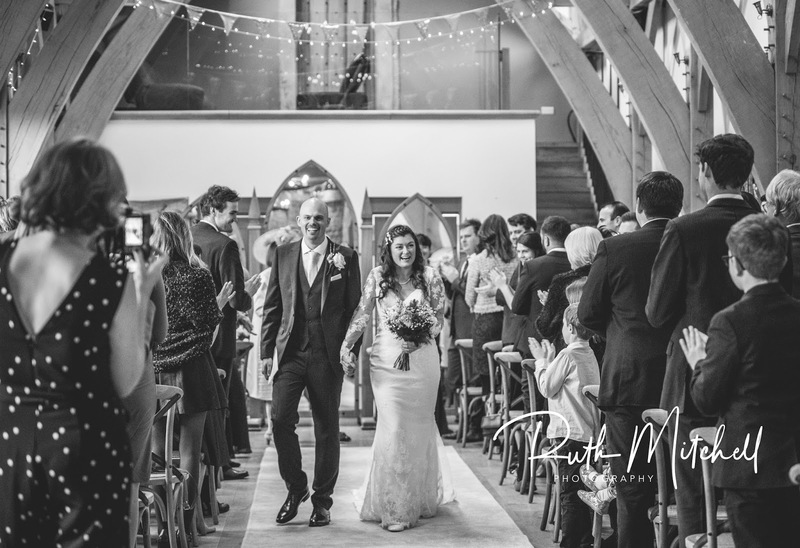 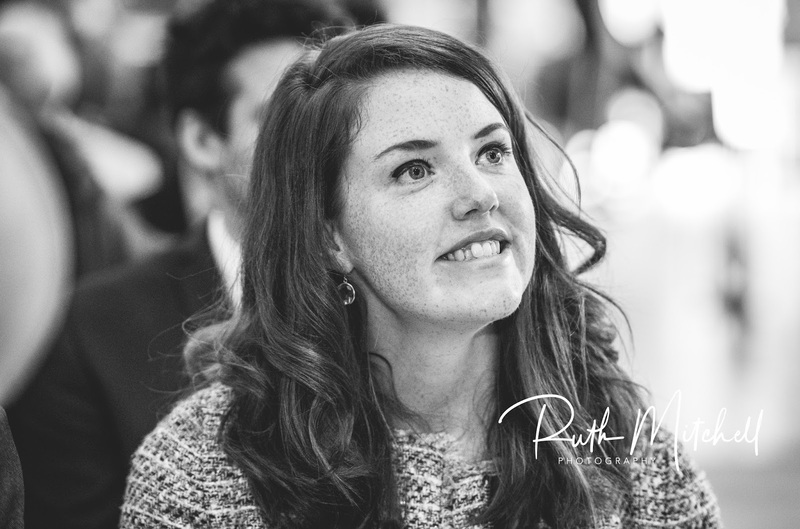 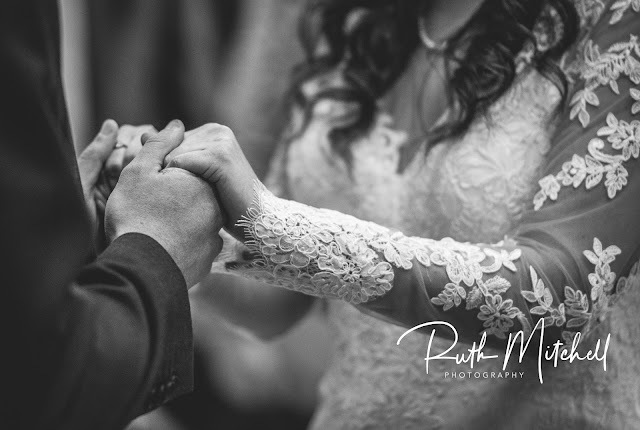 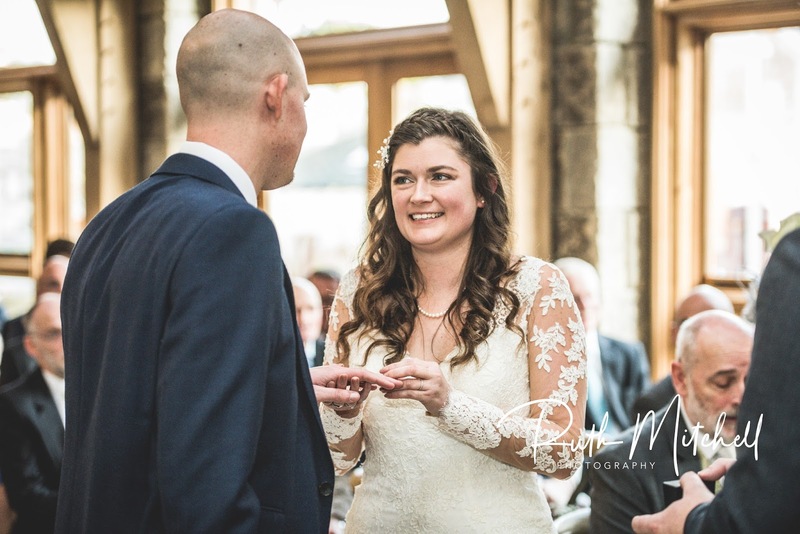 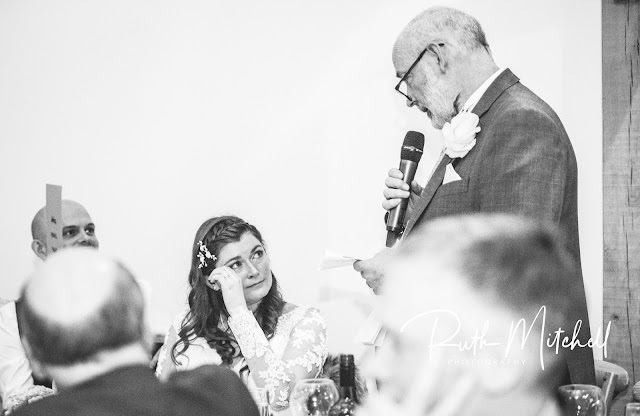 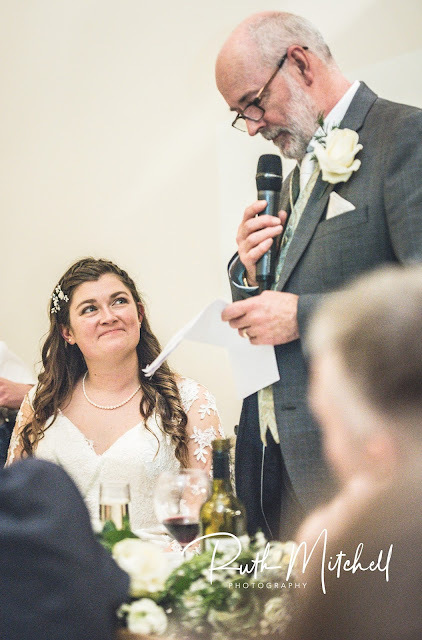 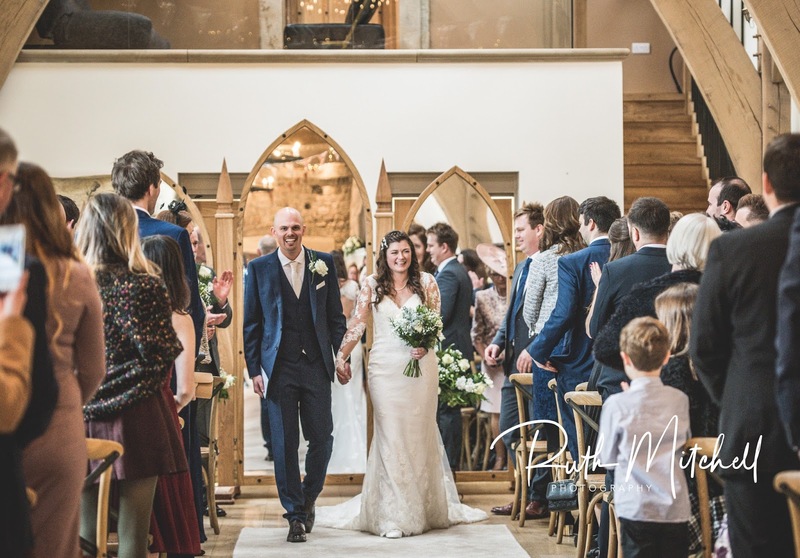 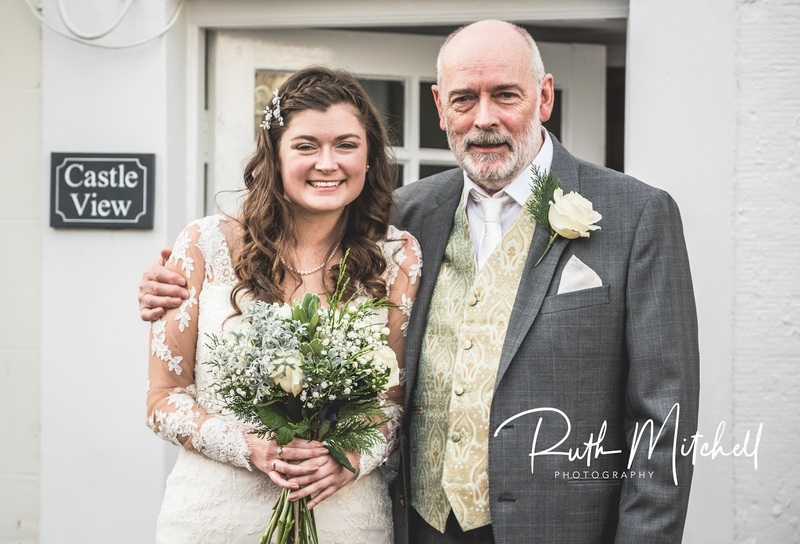 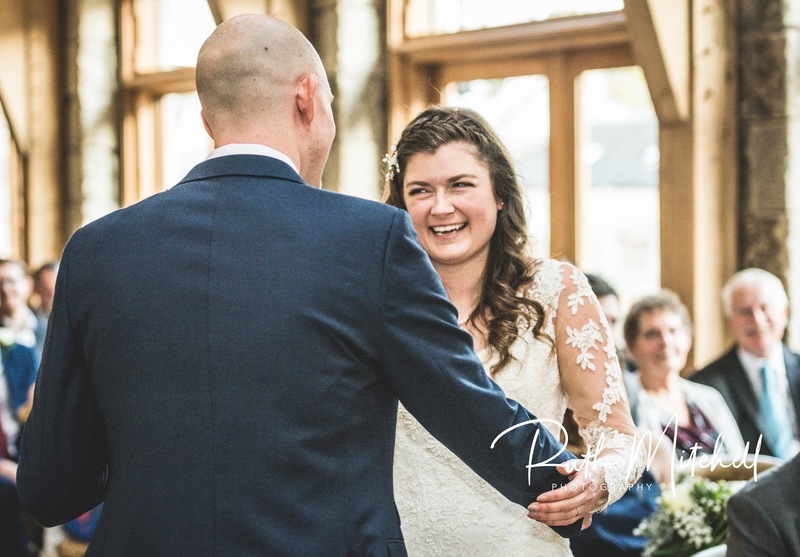 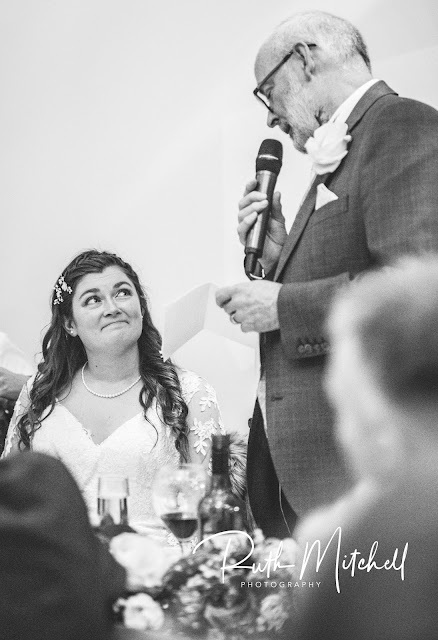 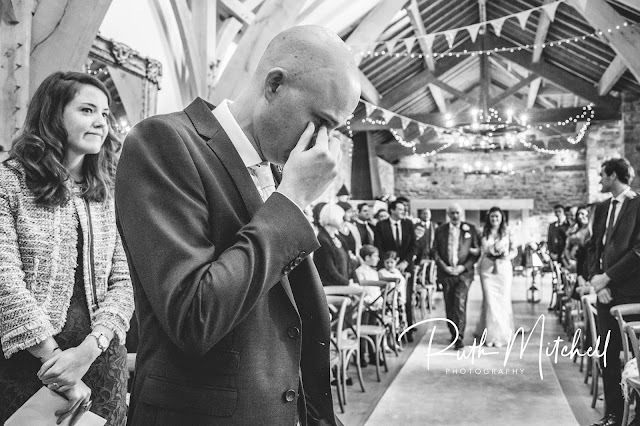 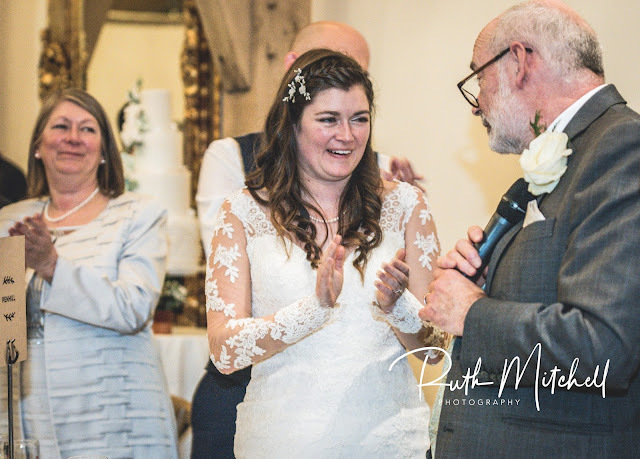 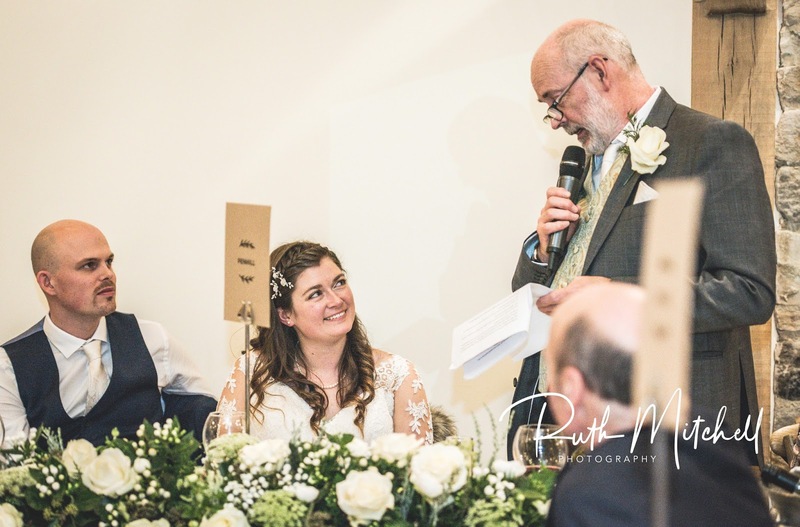 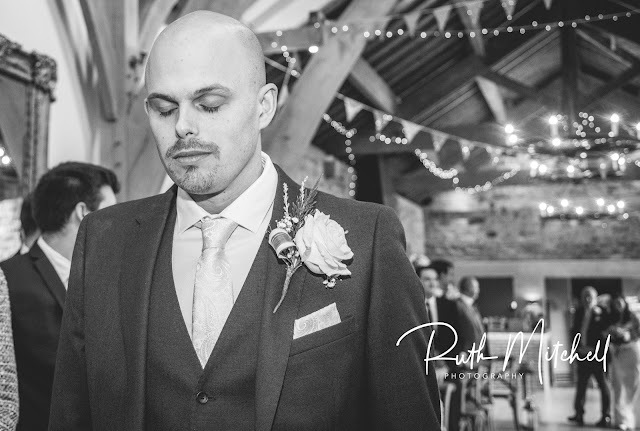 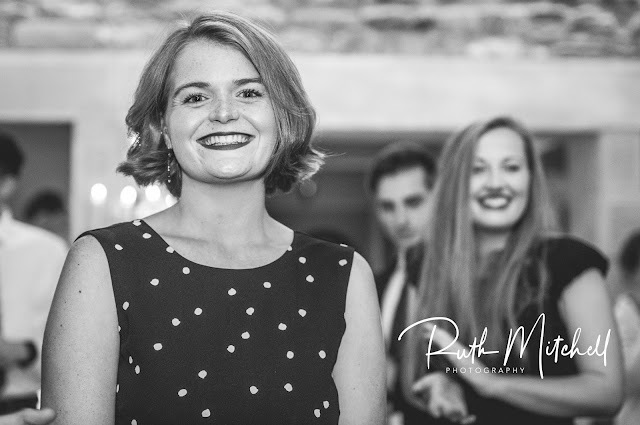 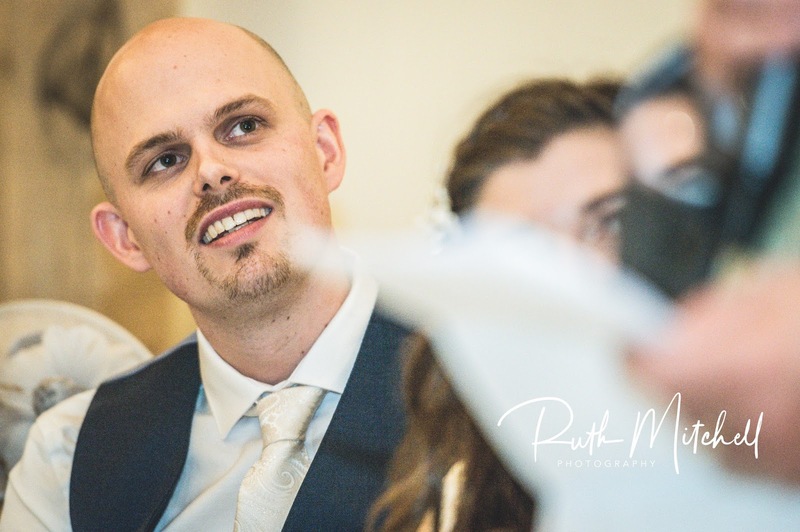 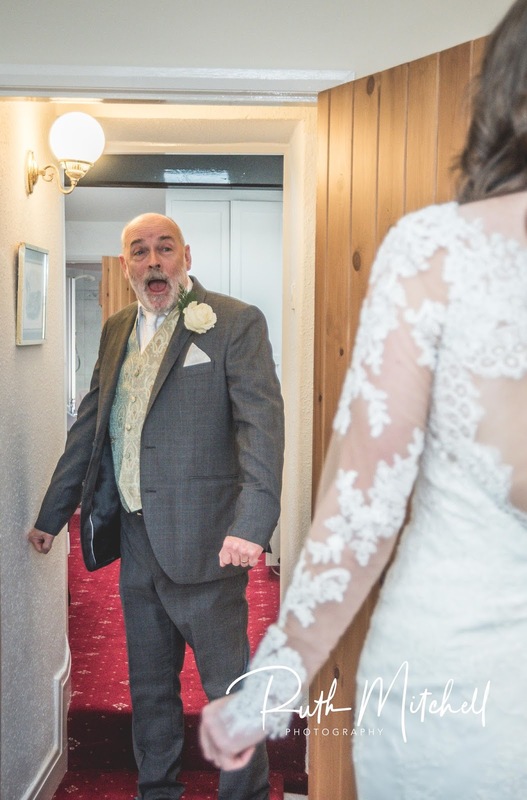 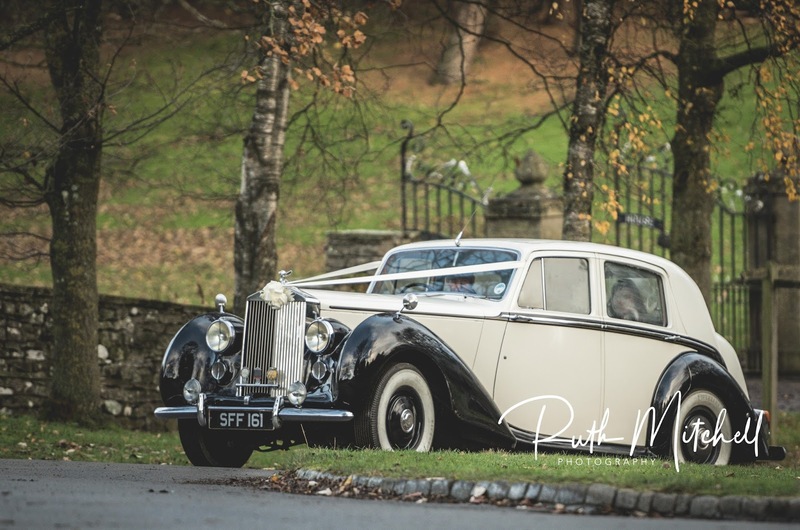 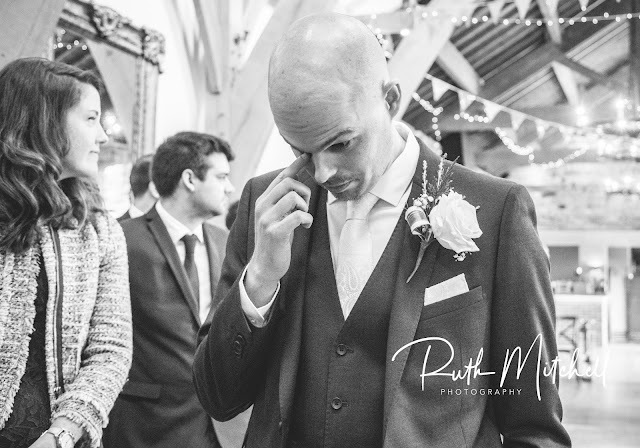 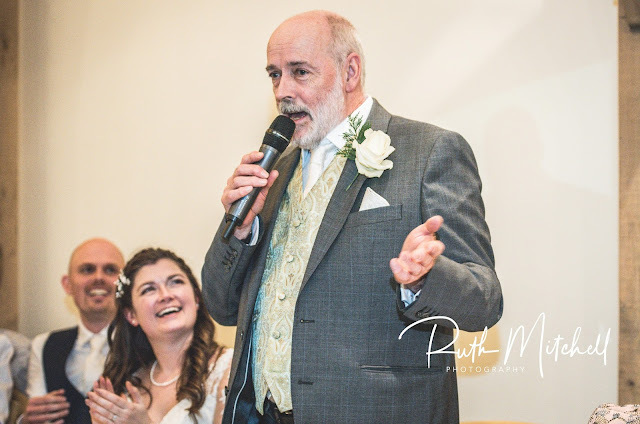 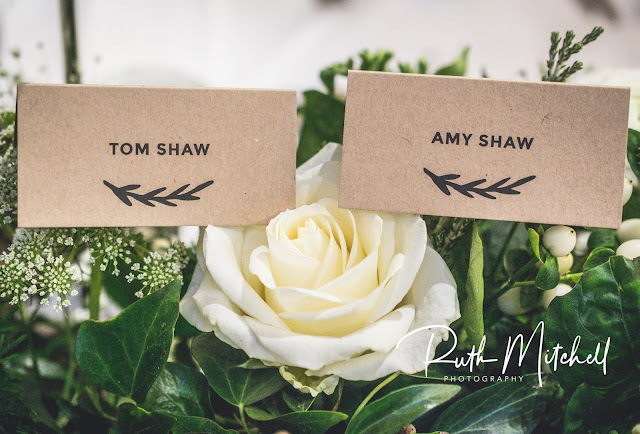 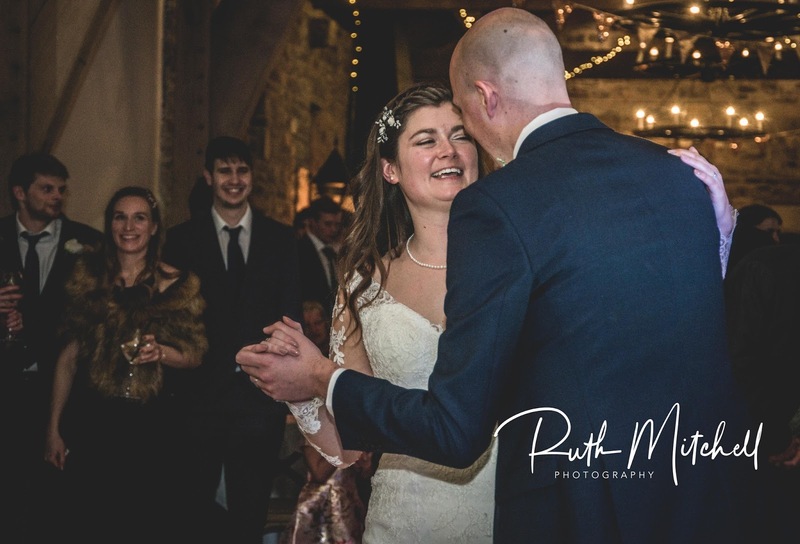 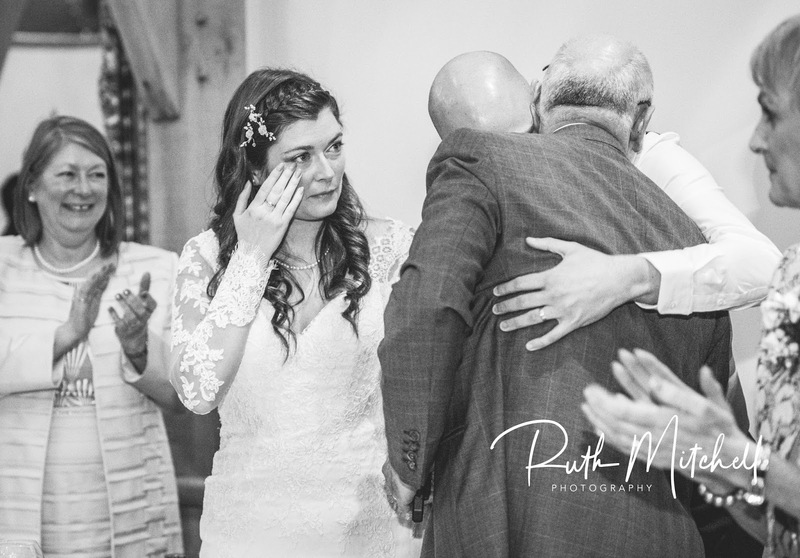 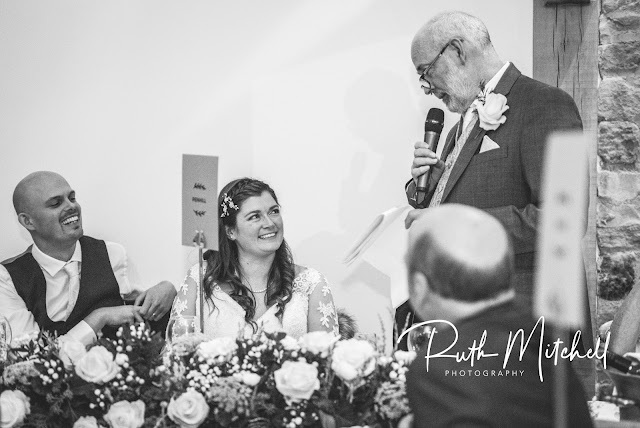 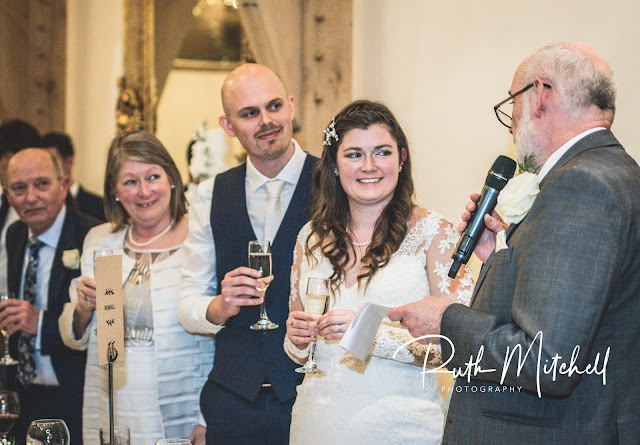 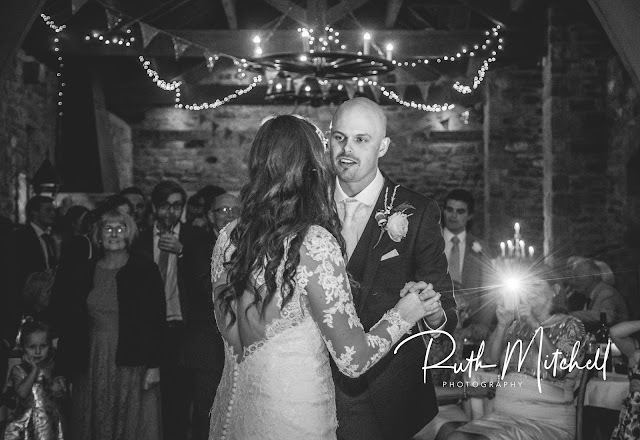 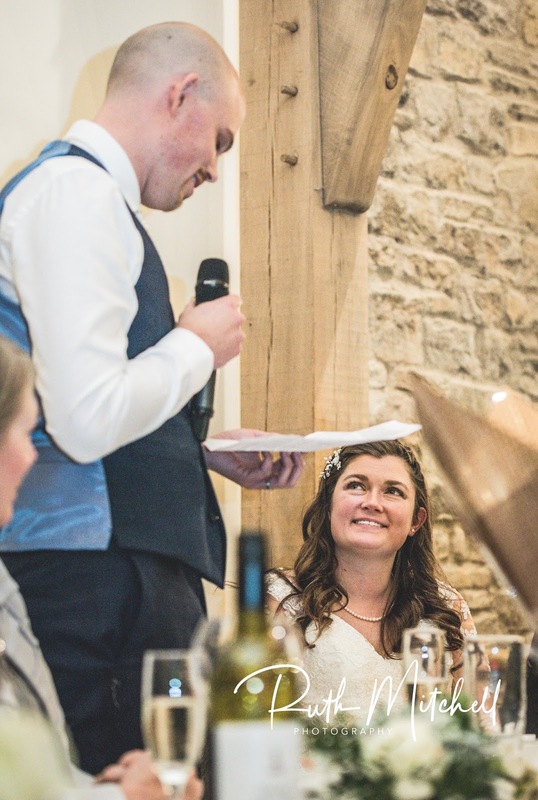 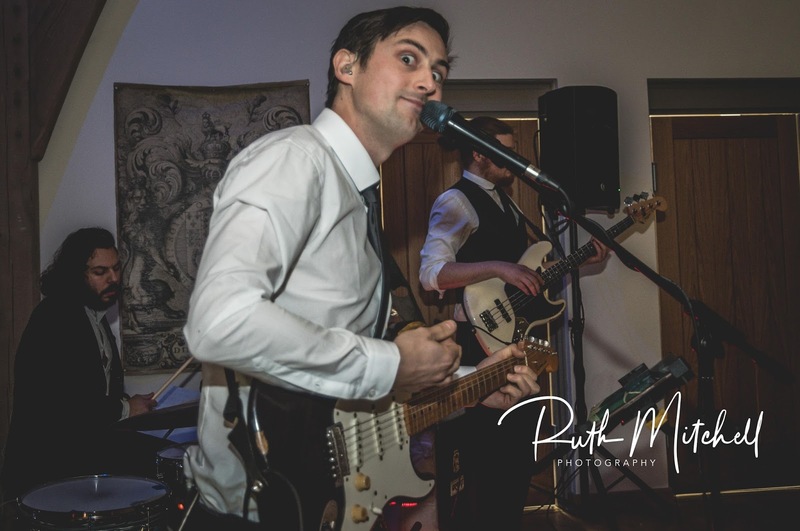 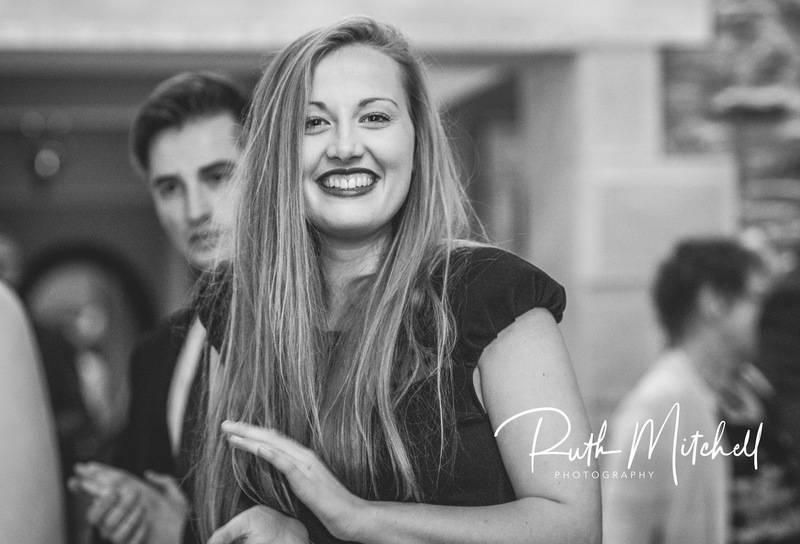 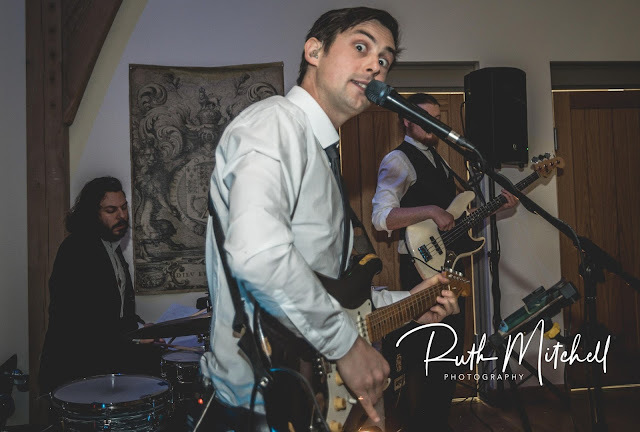 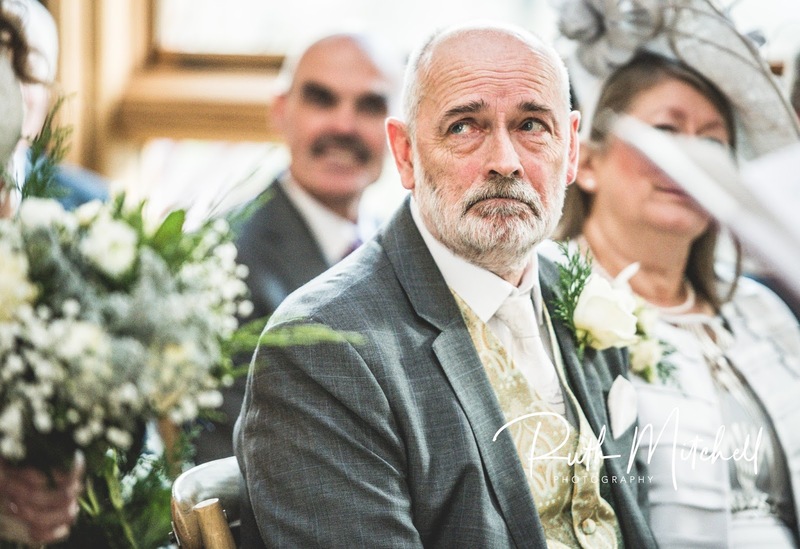 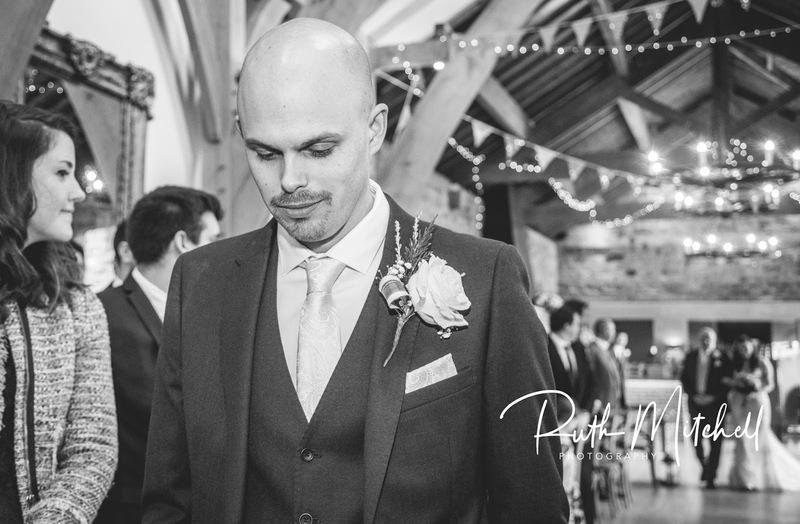 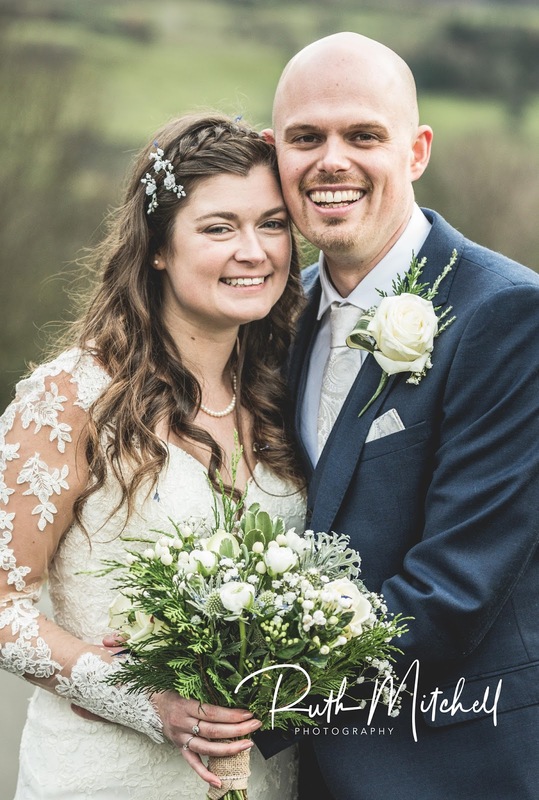 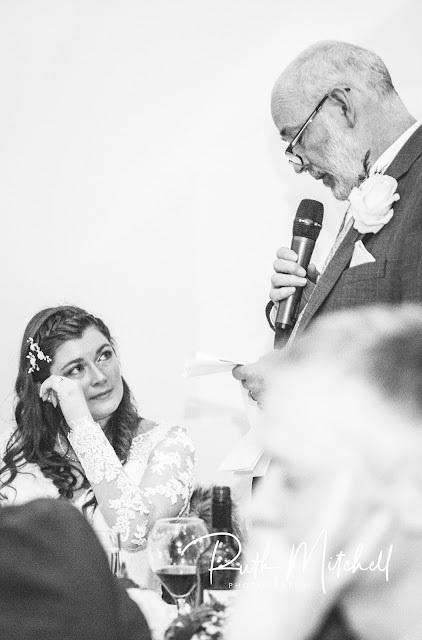 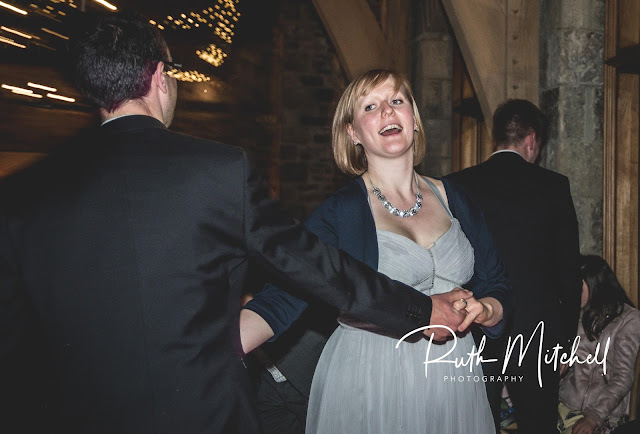 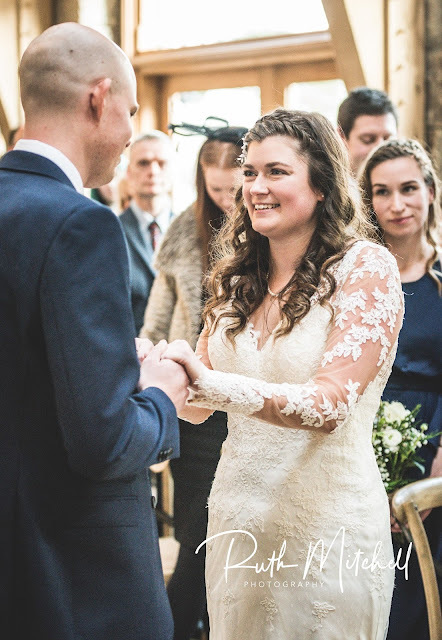 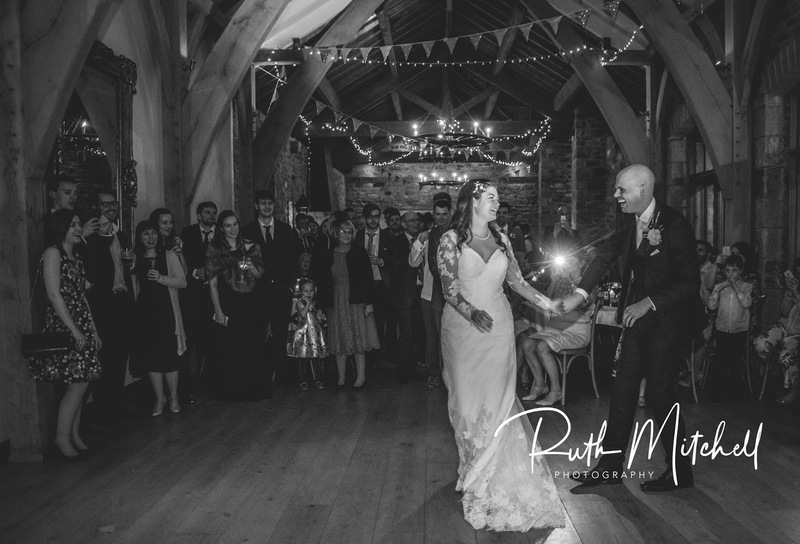 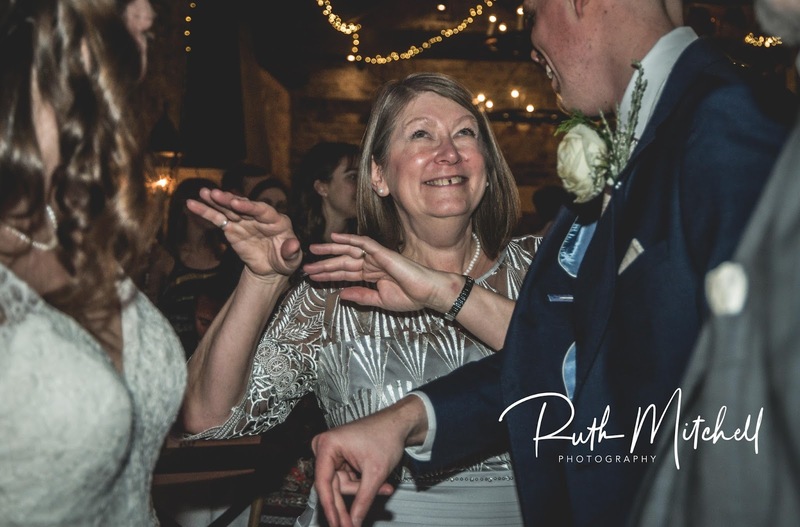 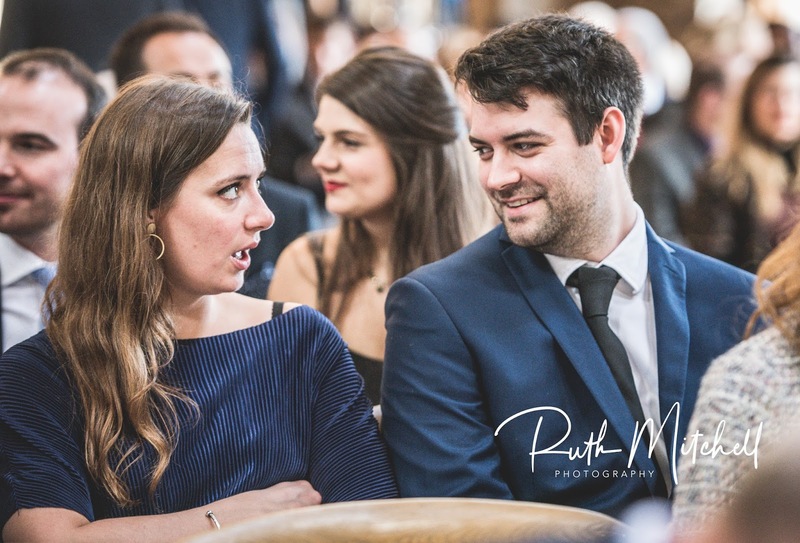 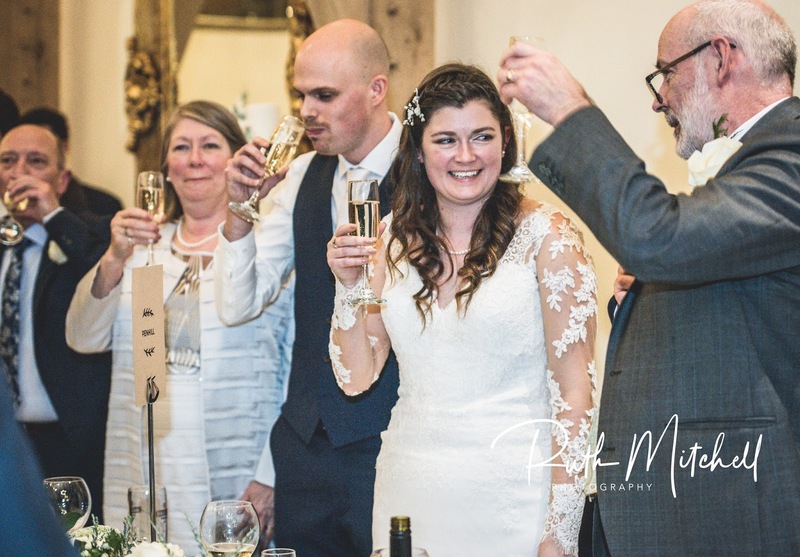 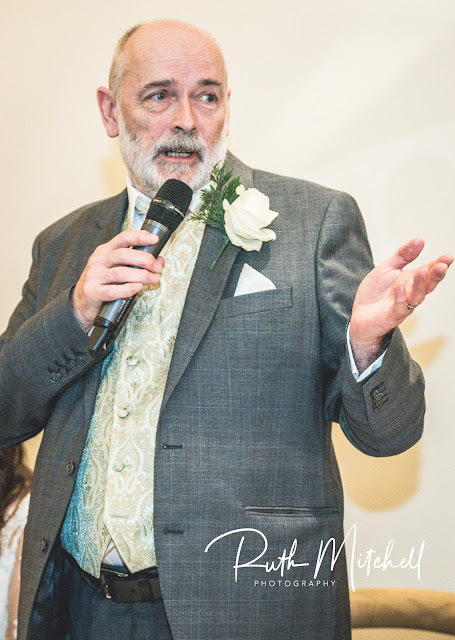 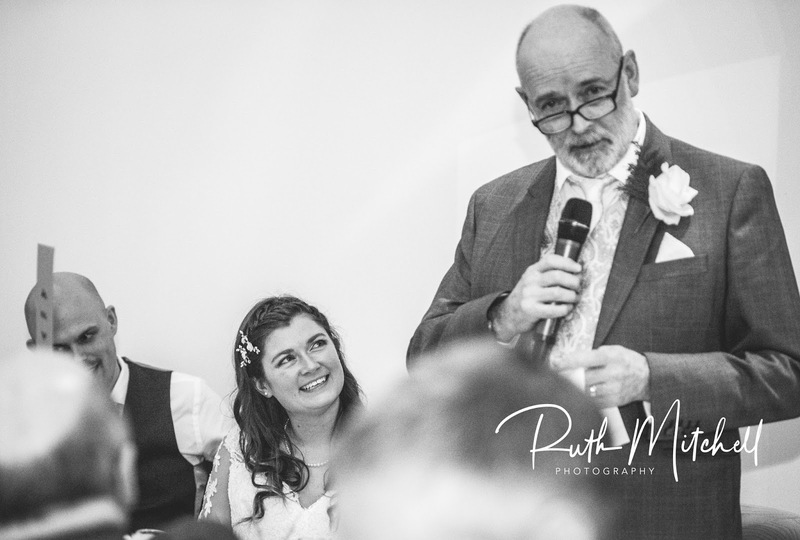 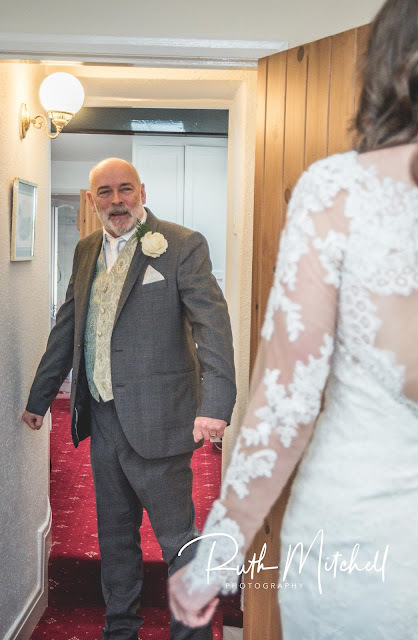 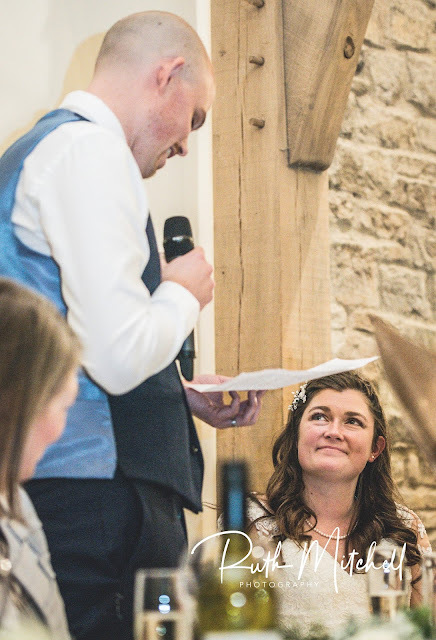 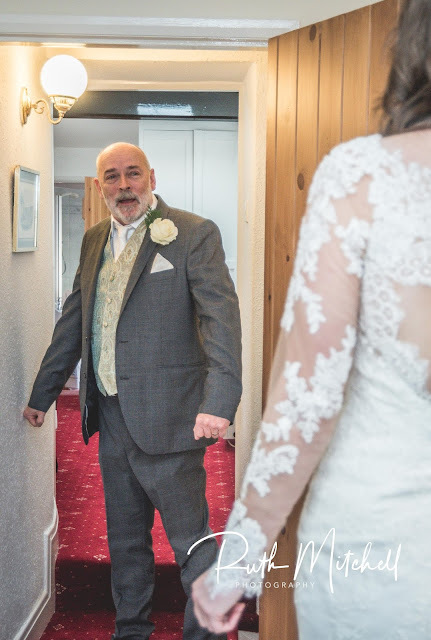 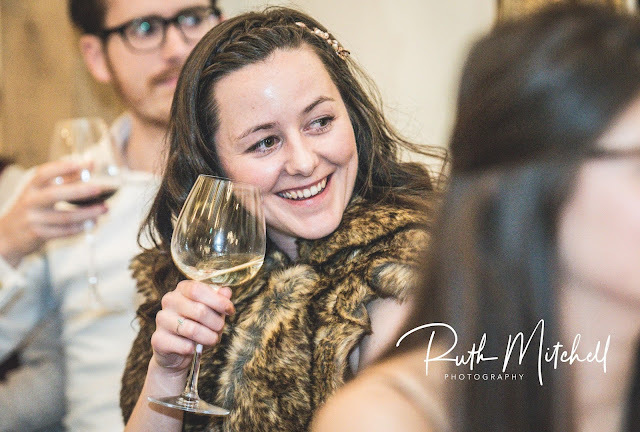 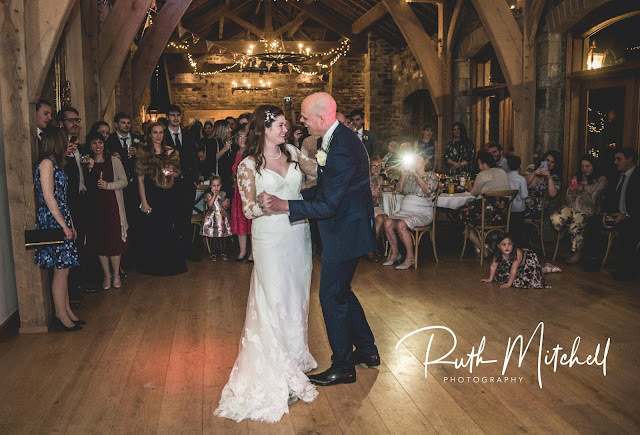 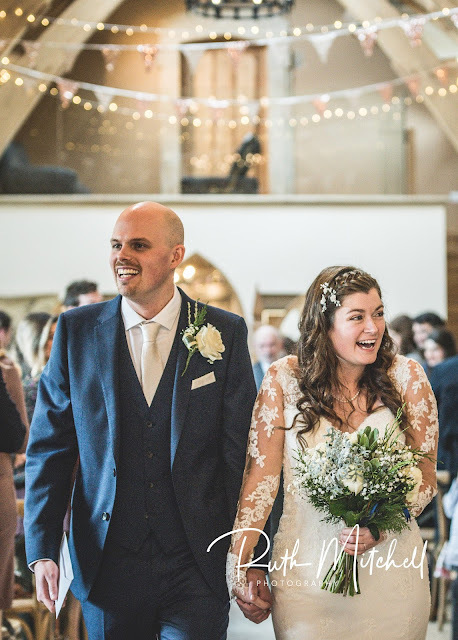 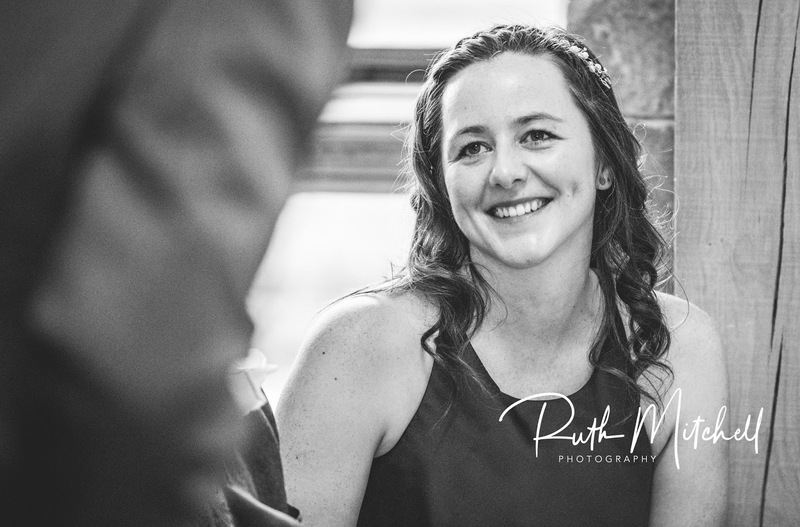 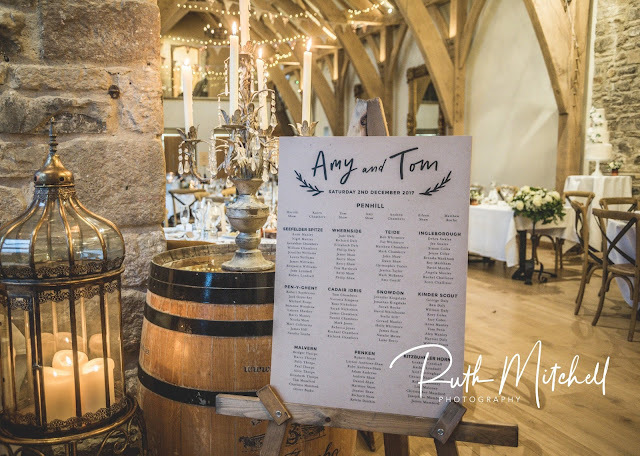 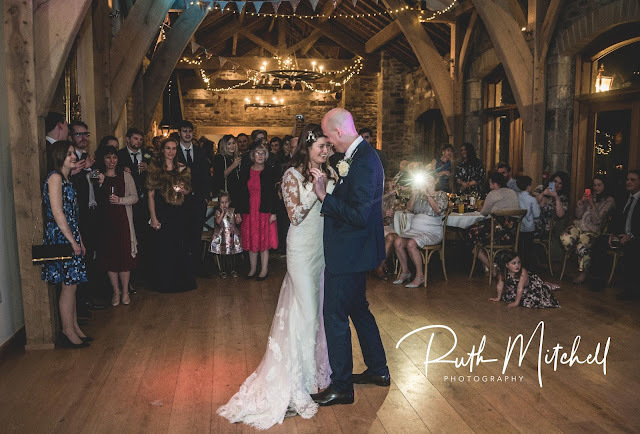 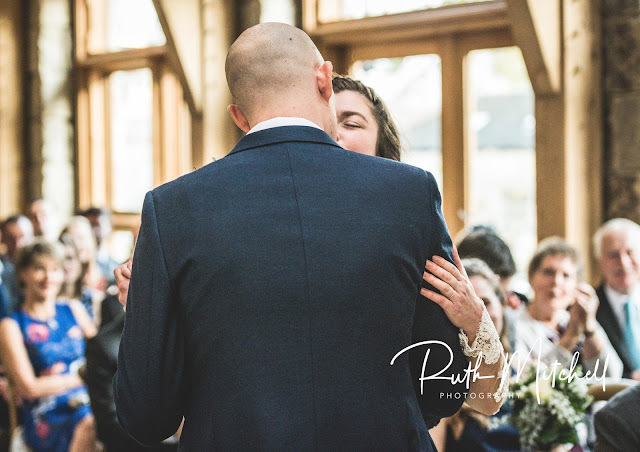 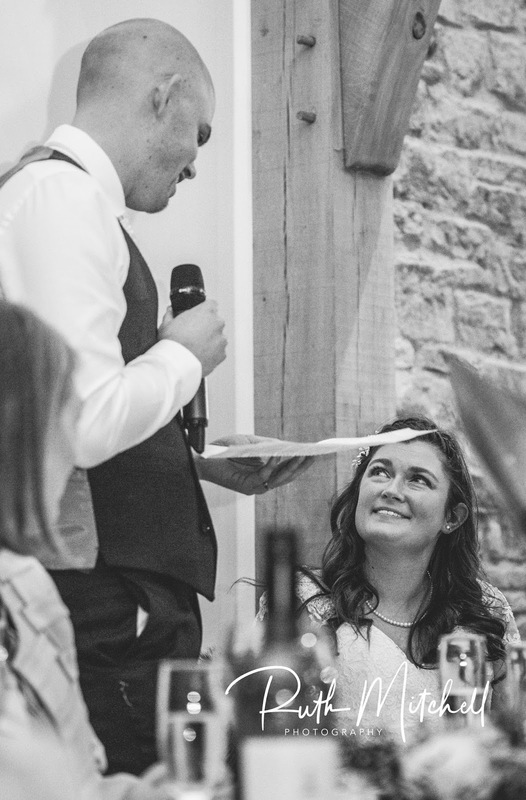 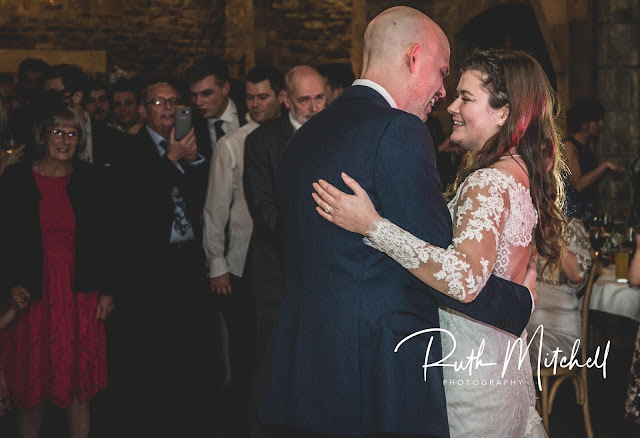 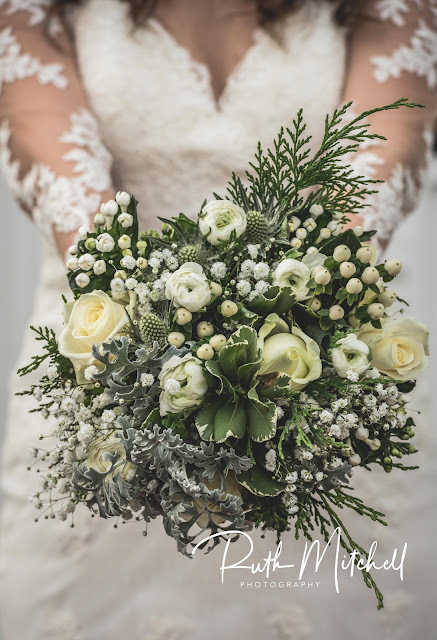 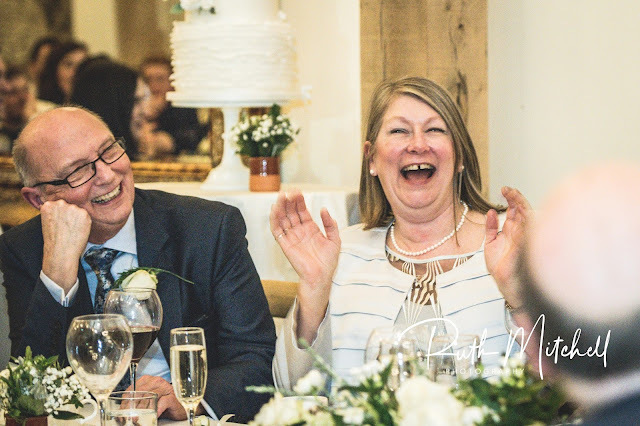 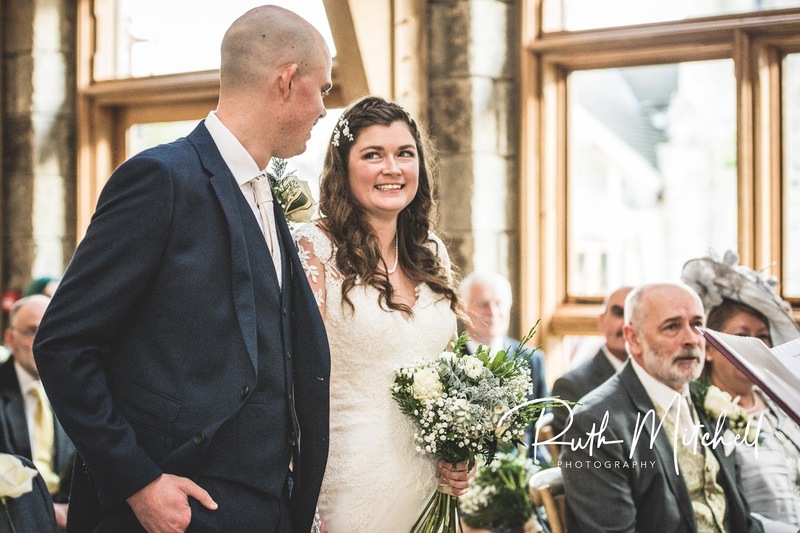 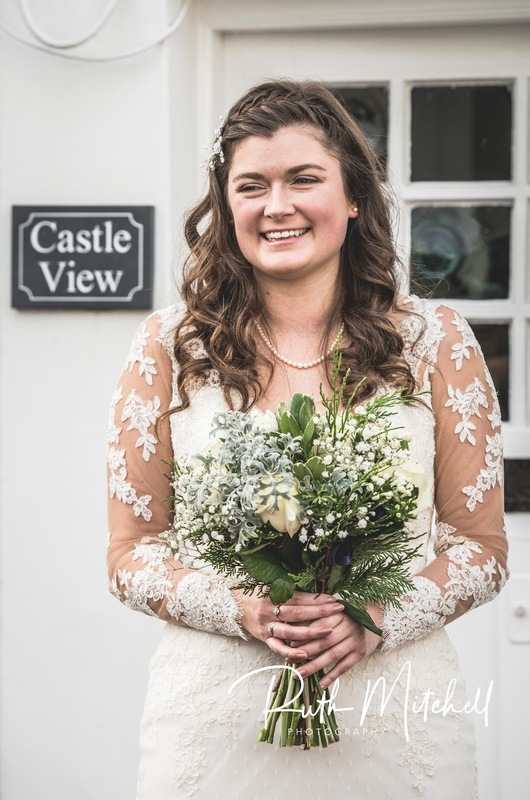 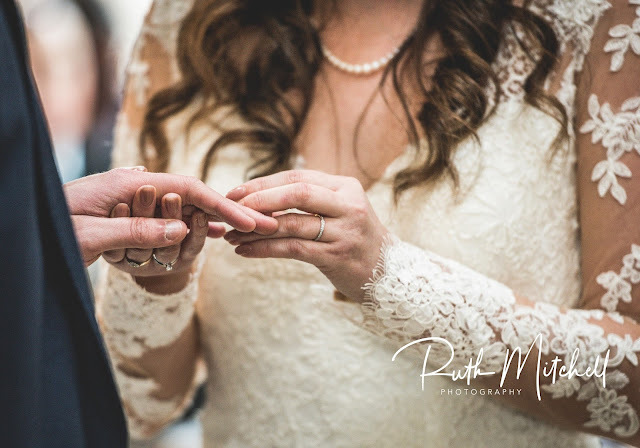 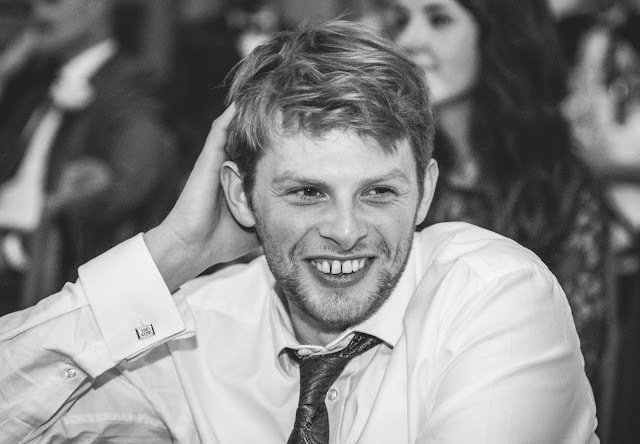 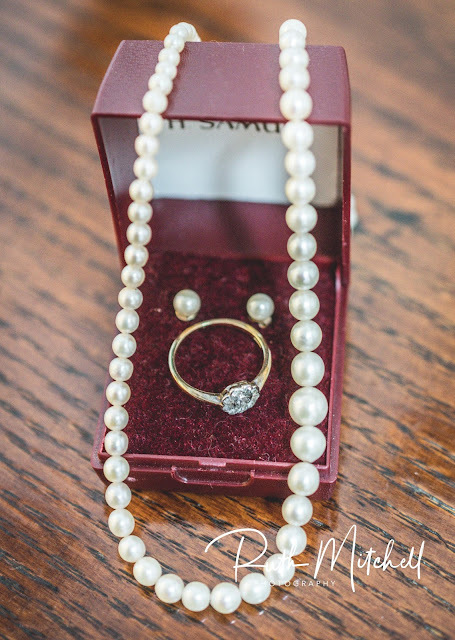 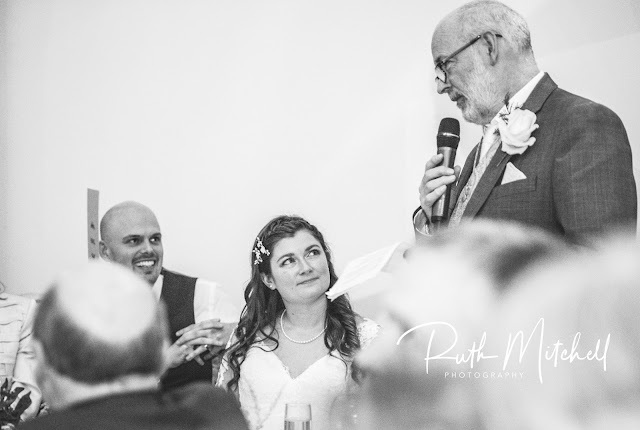 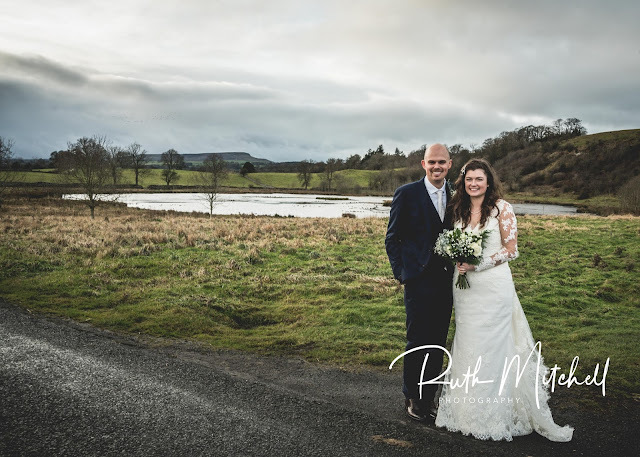 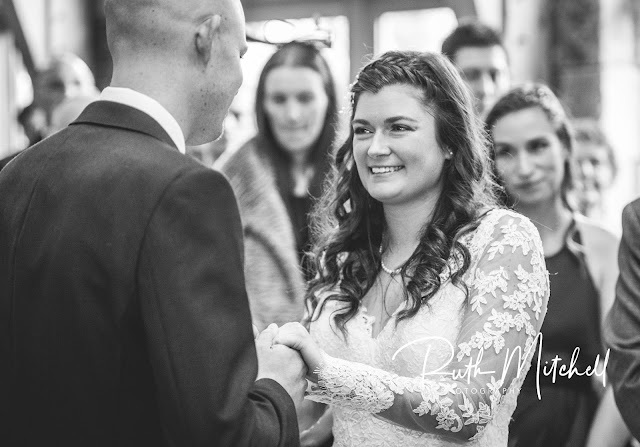 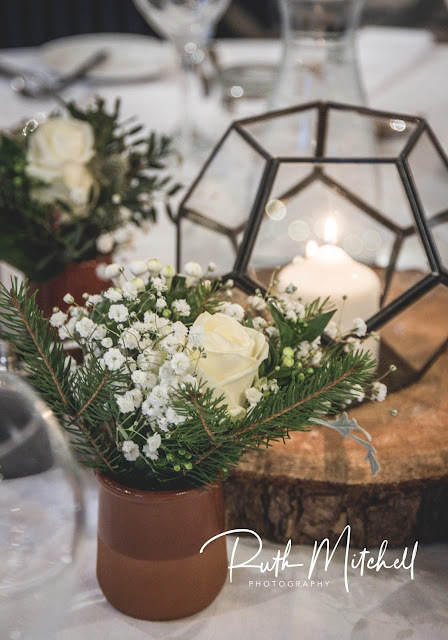 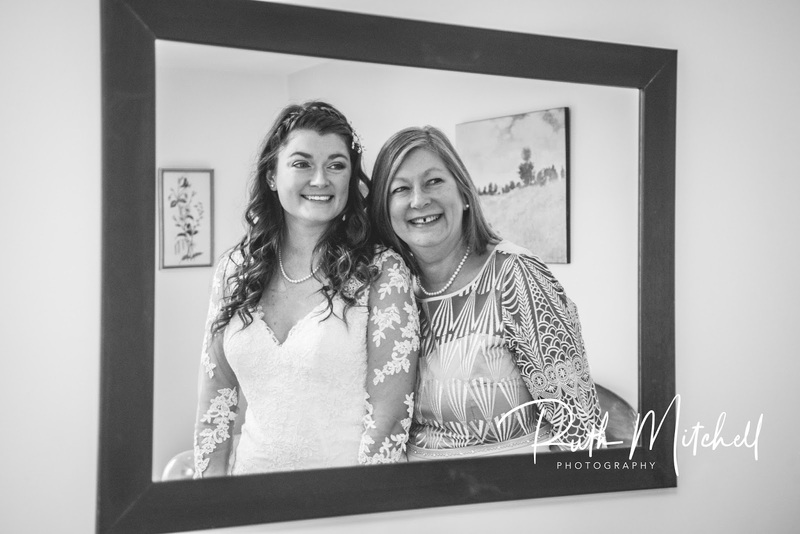 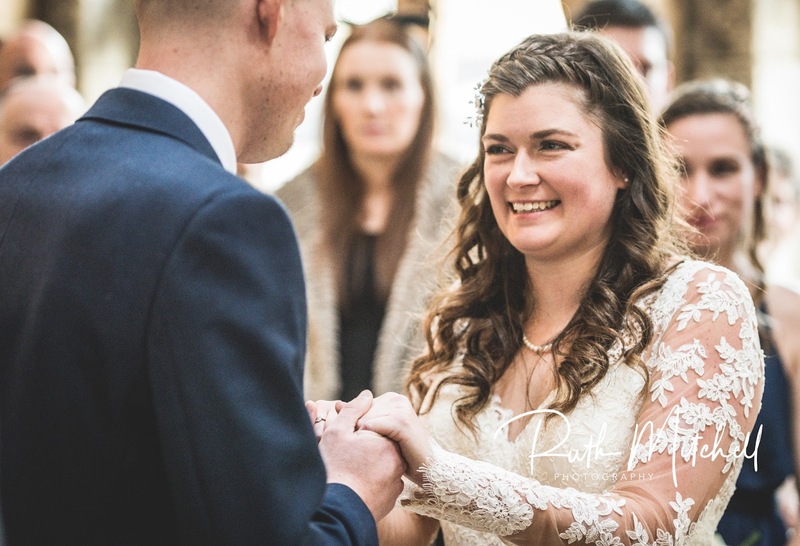 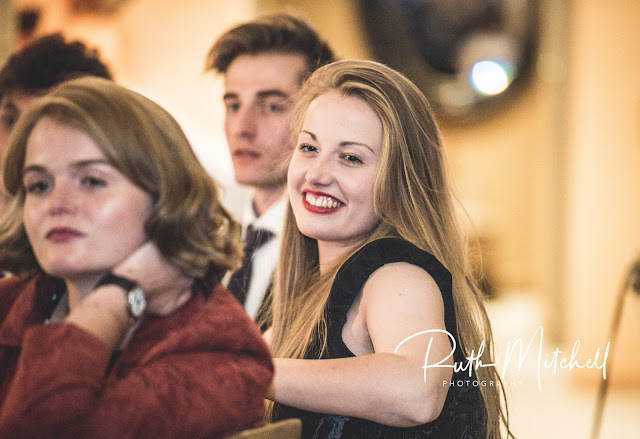 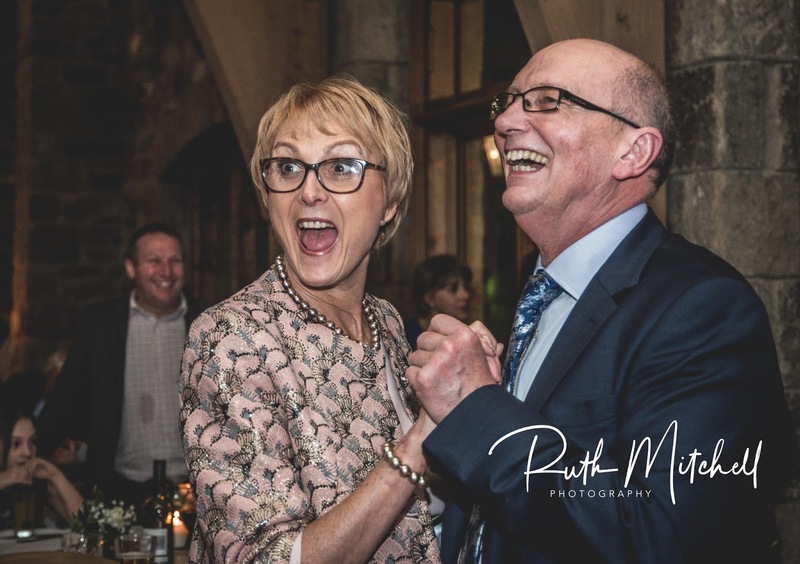 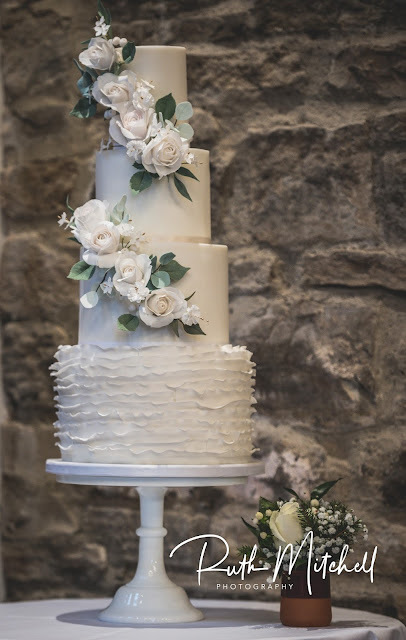 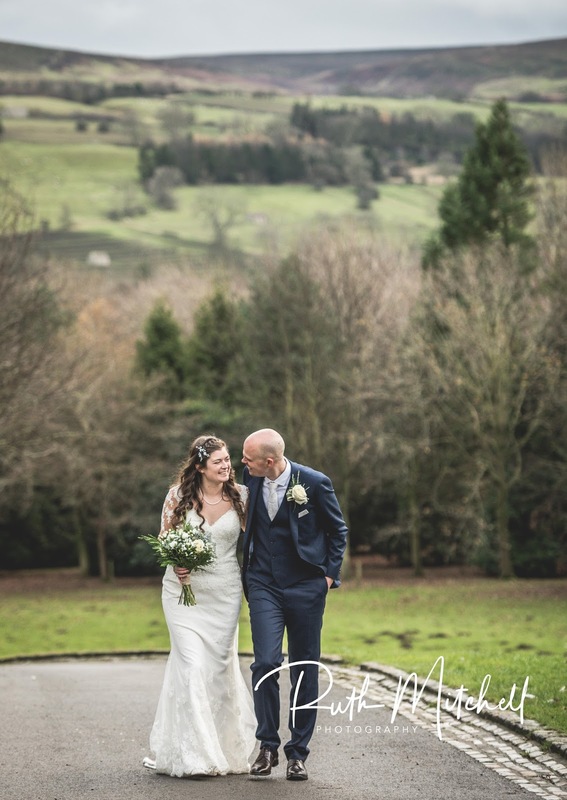 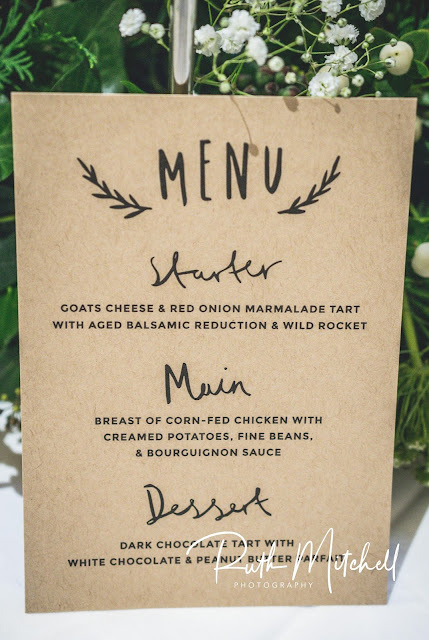 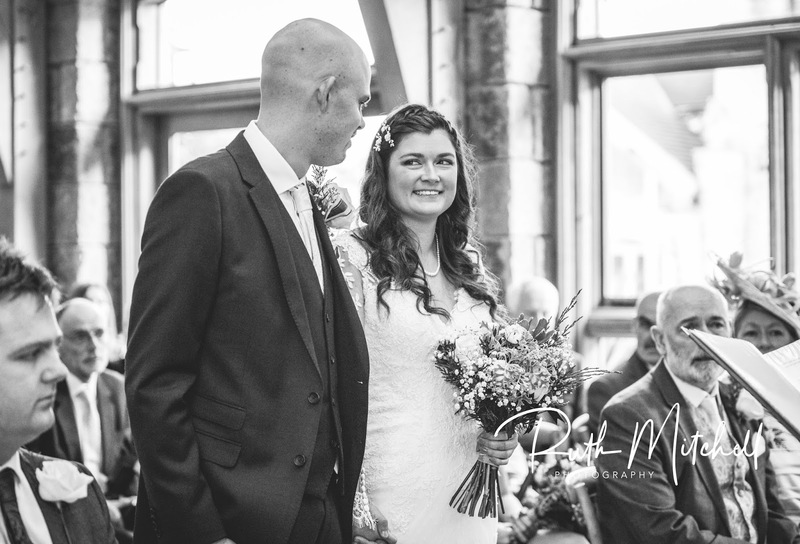 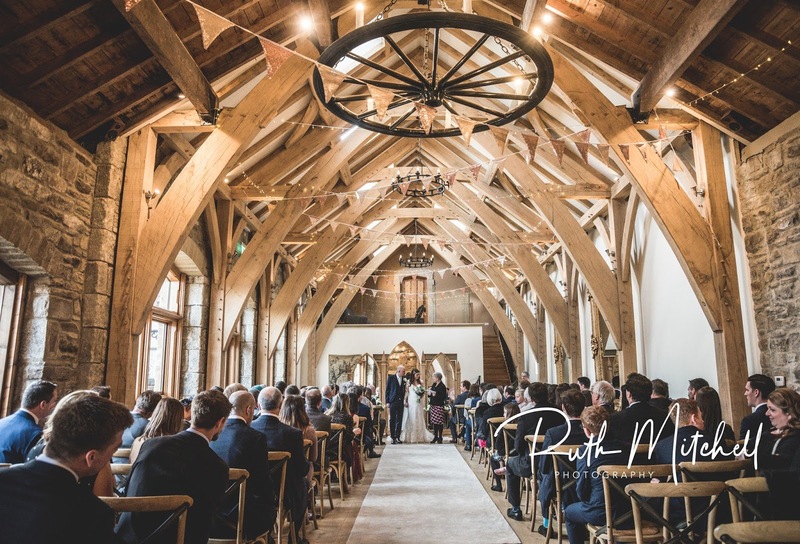 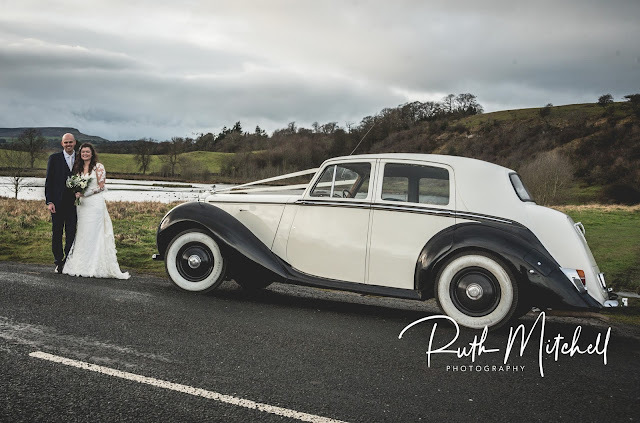 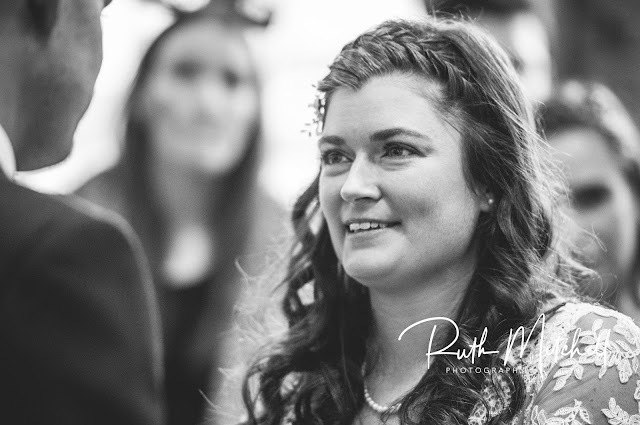 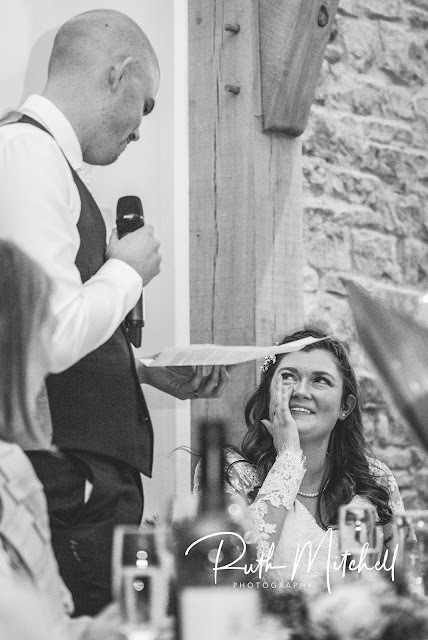 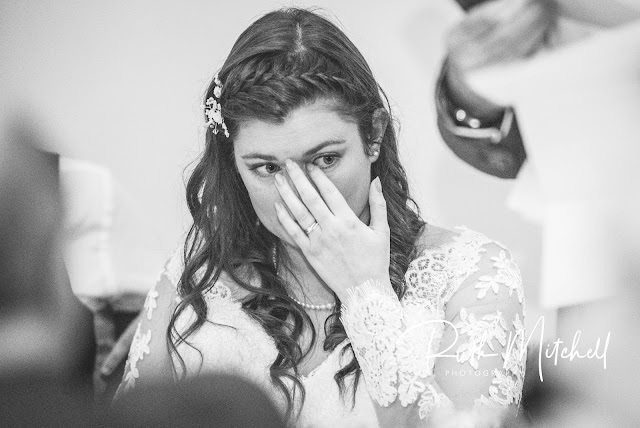 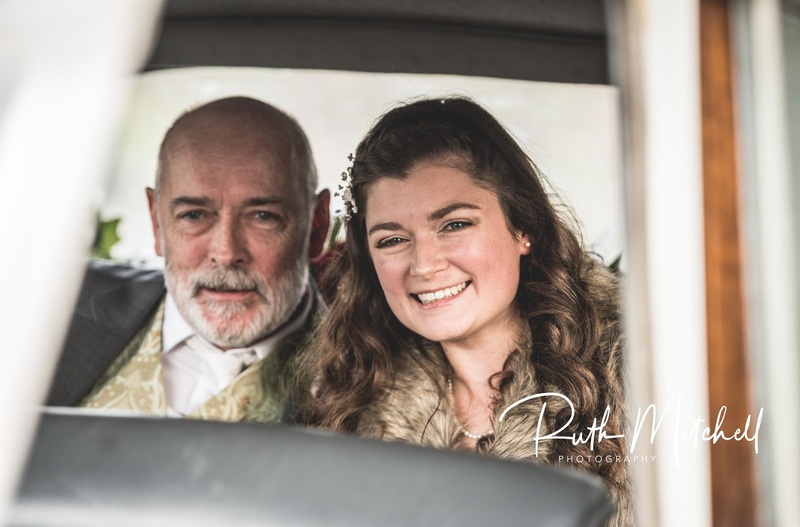 Amy and Tom married back in December at the fabulous Saddle Room at Tupgill Park and Forbidden Corner , this an amazing venue with wonderful views. 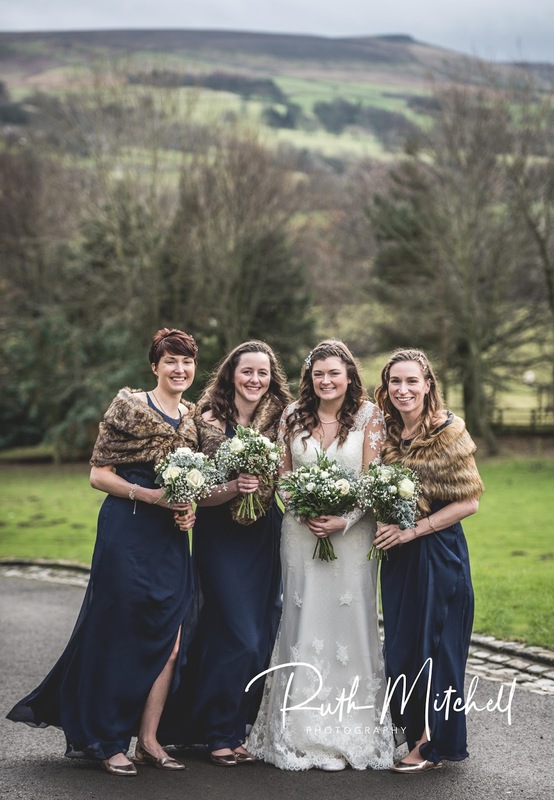 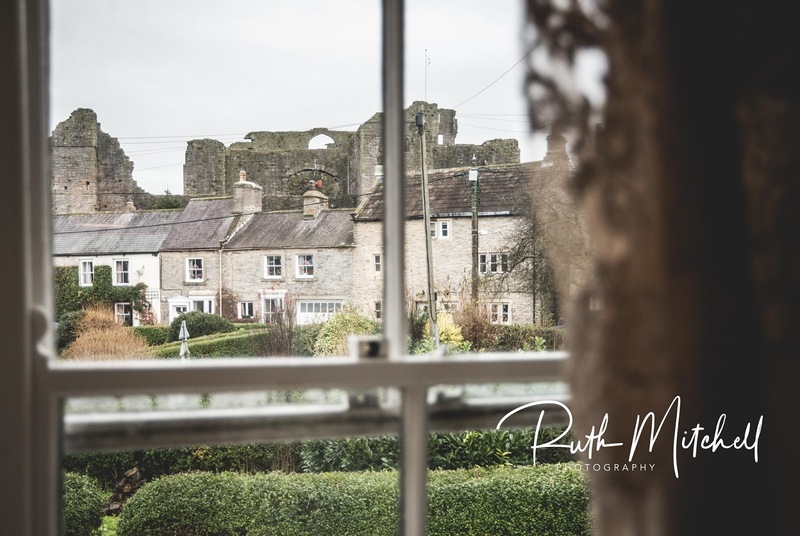 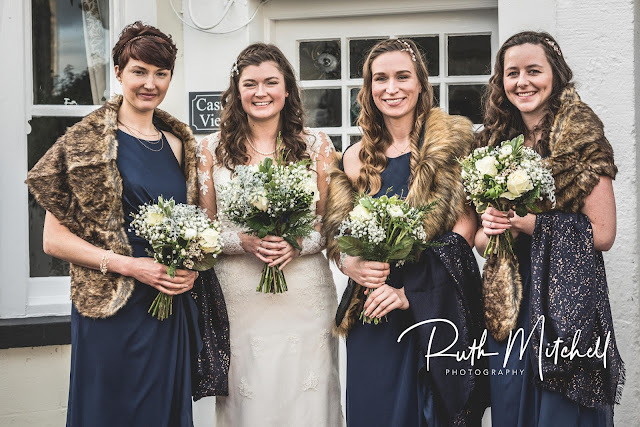 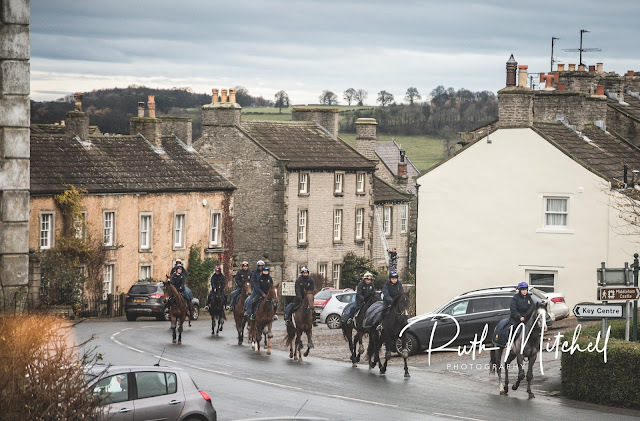 On a crisp Saturday morning I started the day with Amy, her bridesmaids and Mum and Dad at Tom's Parent's cottage in Middleham, the pair have spent so much time here and the place means so much to them. 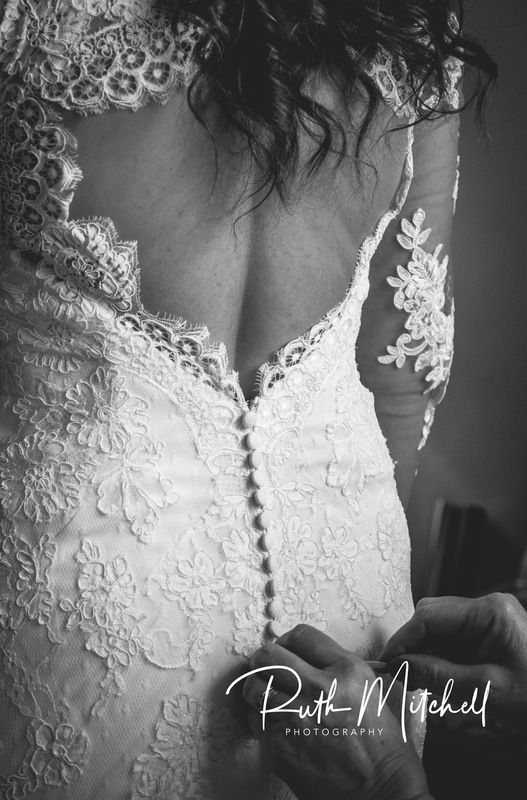 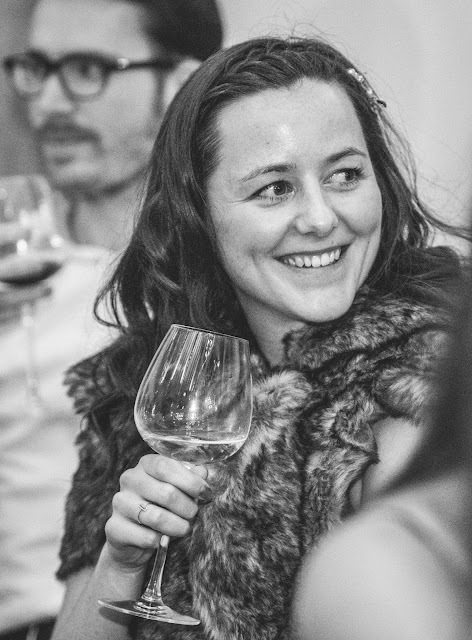 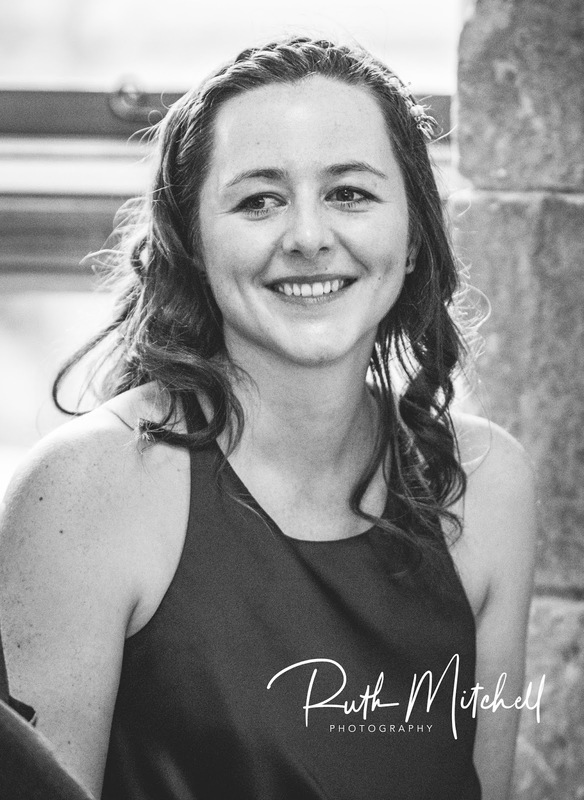 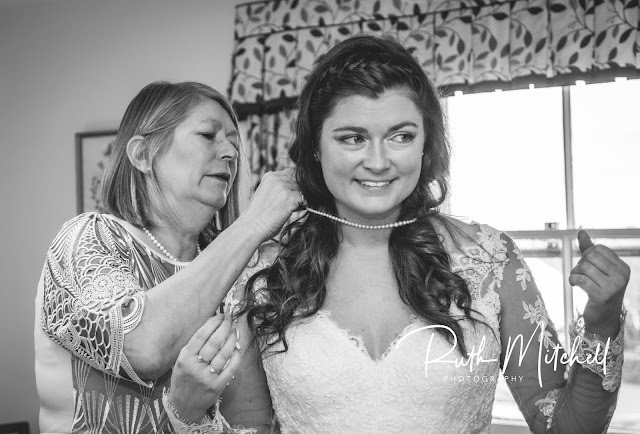 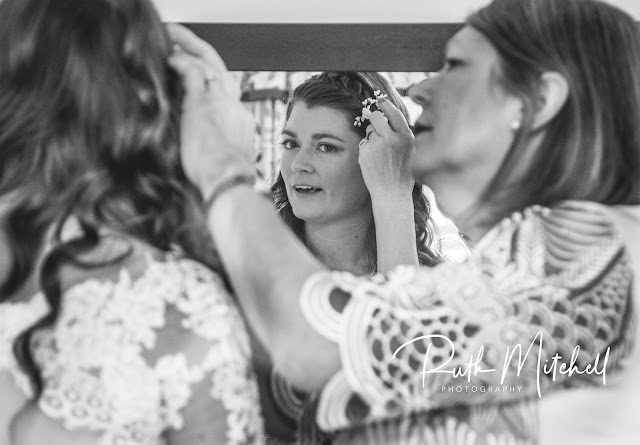 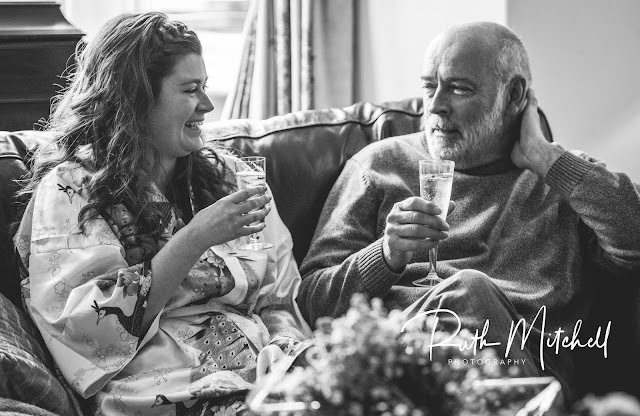 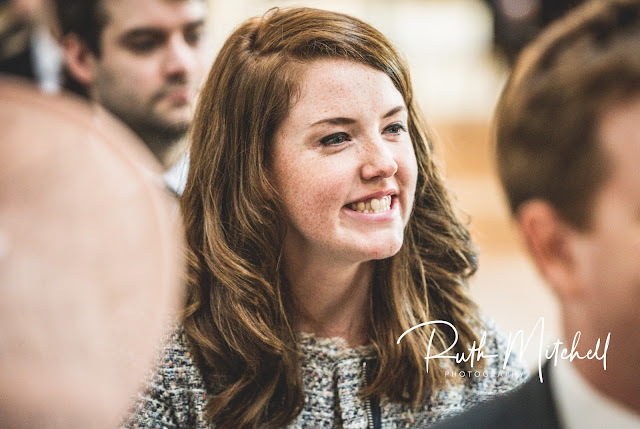 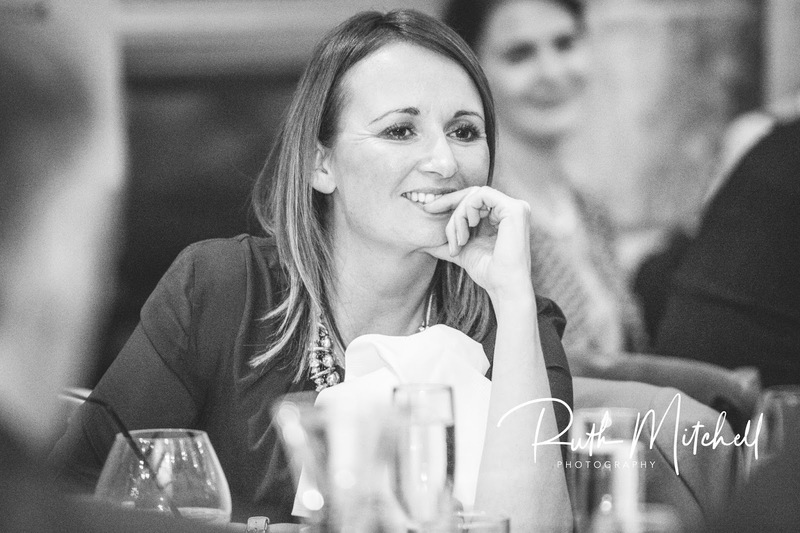 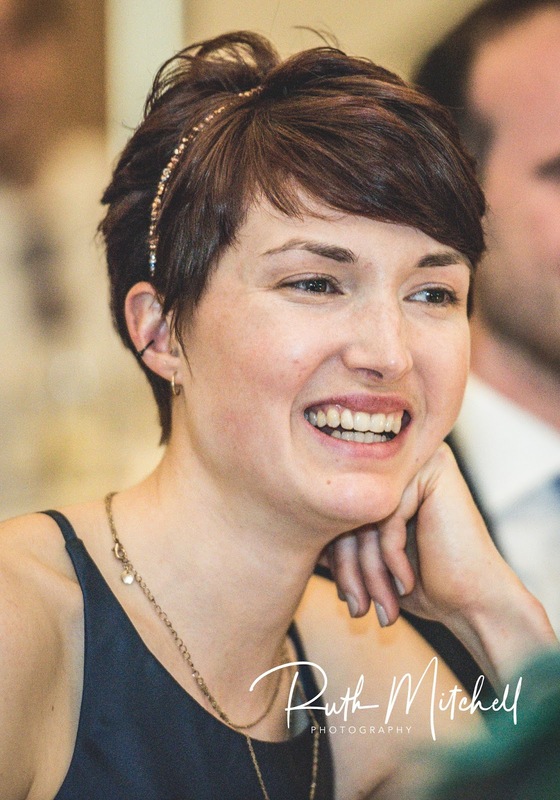 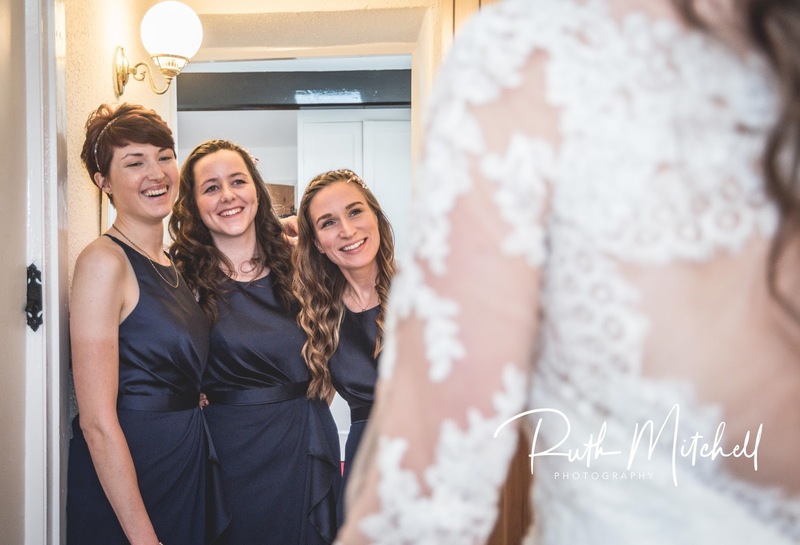 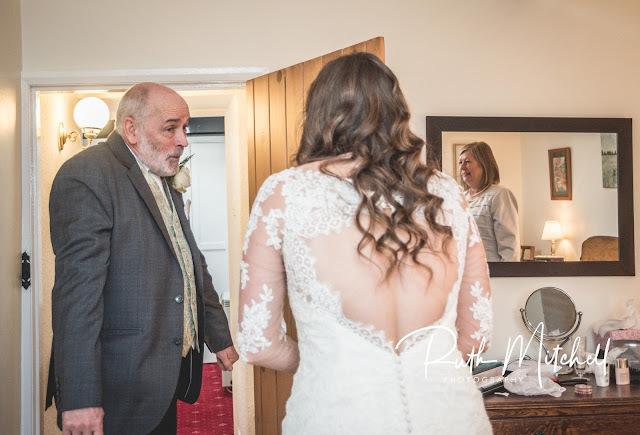 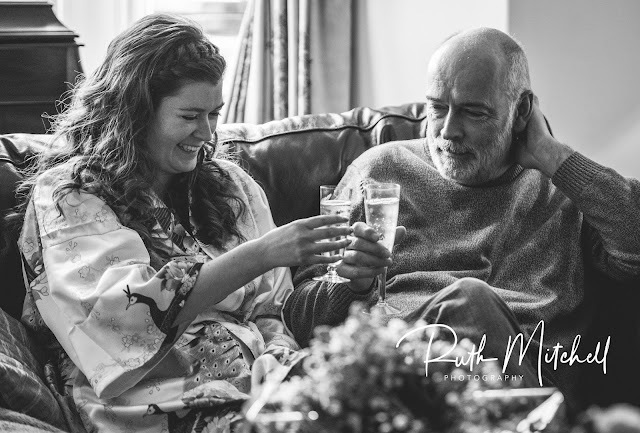 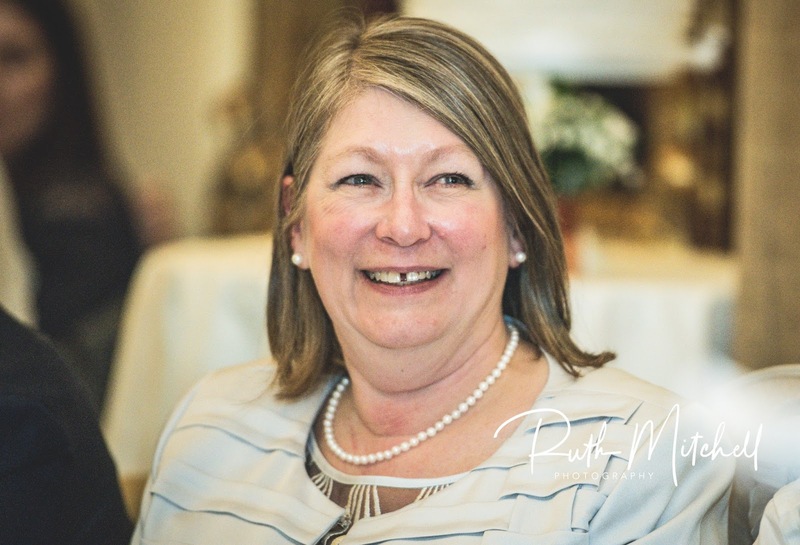 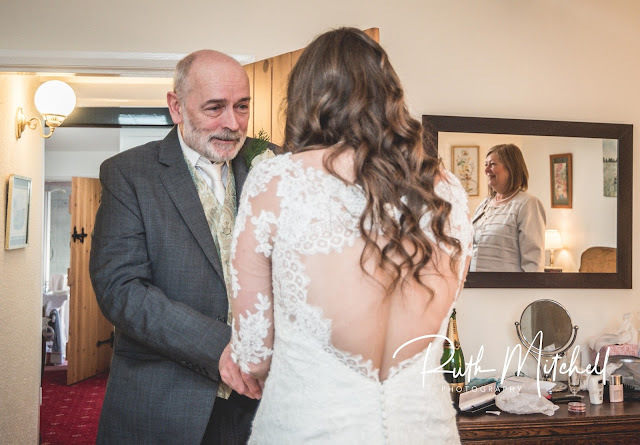 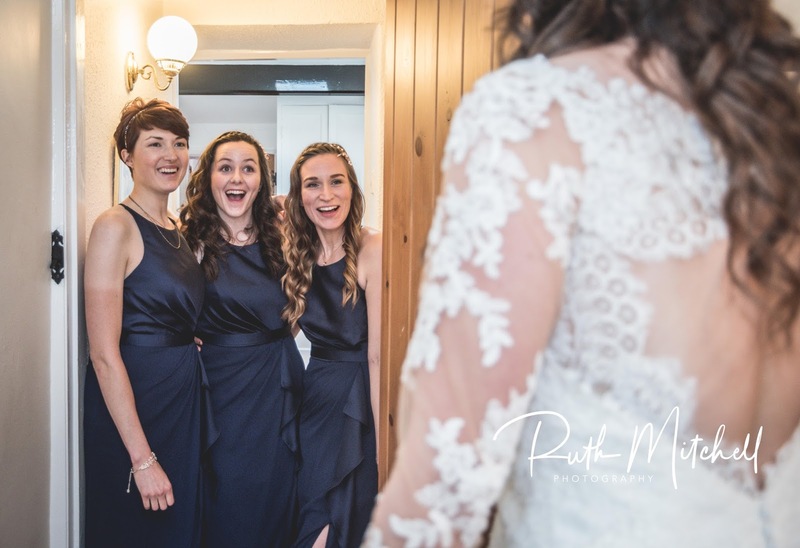 Amy was so calm and just enjoyed the morning preparing before revealing her stunning dress to both her bridesmaids and her dad. 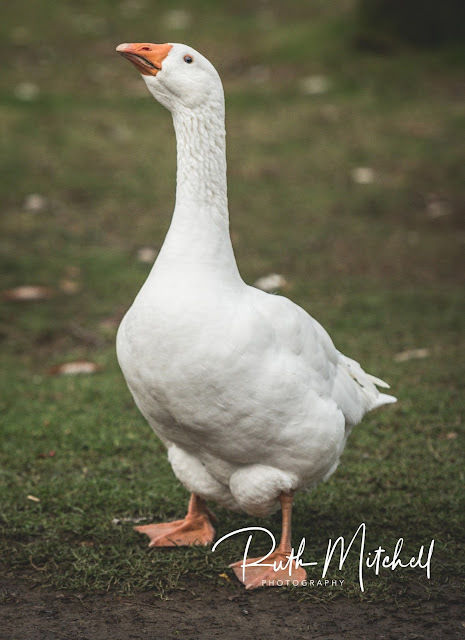 I then headed up to The saddle room to catch up with Tom , his groomsmen, family and guests and waited with Clarence the Goose for Amy's arrival. 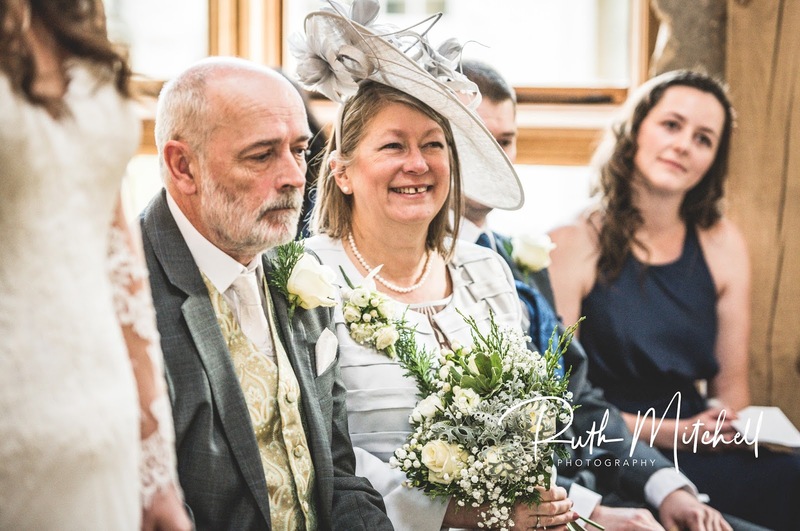 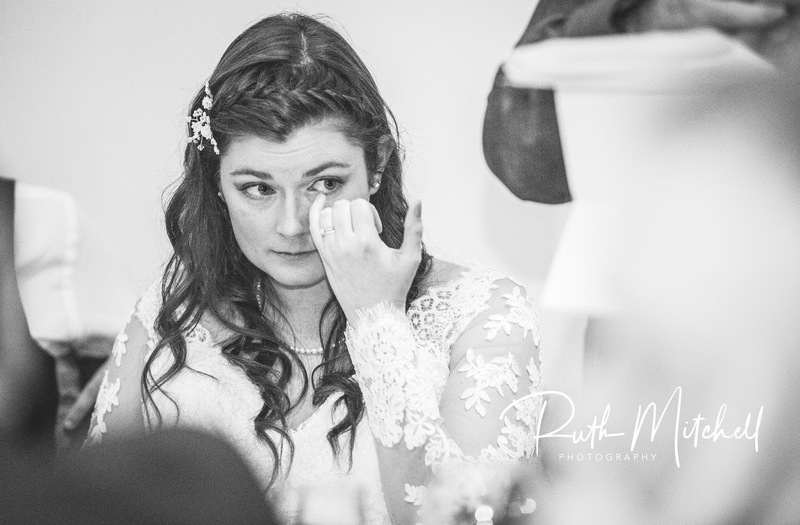 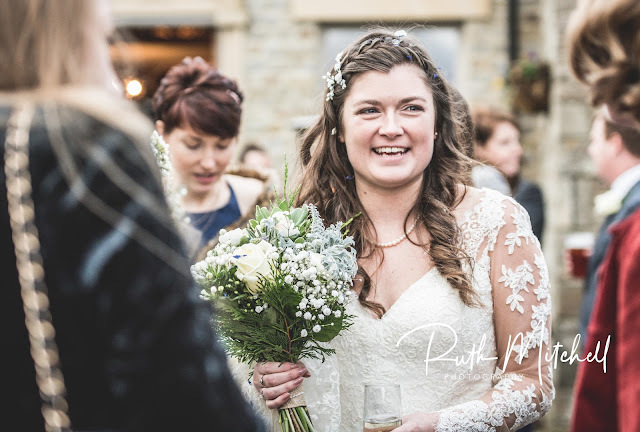 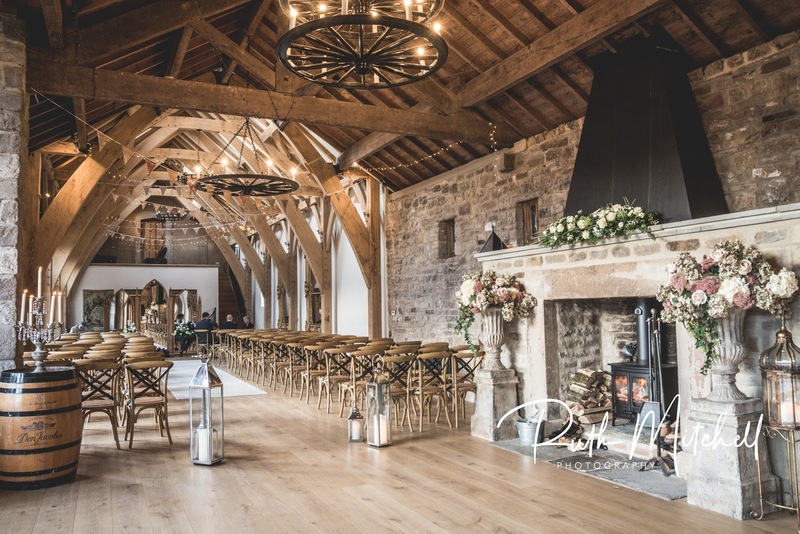 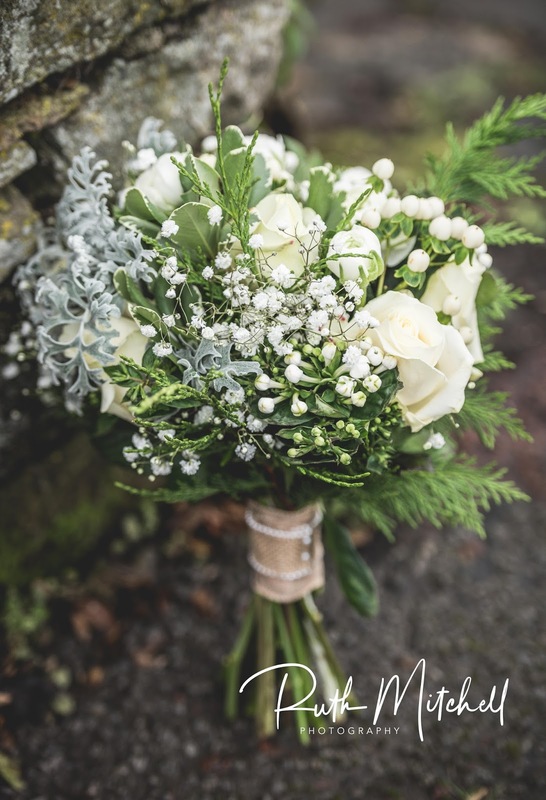 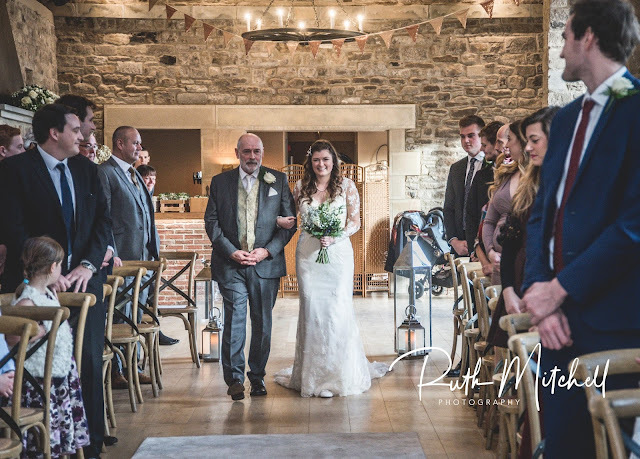 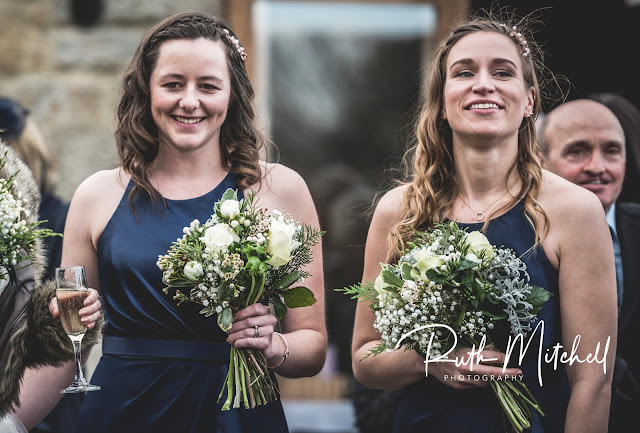 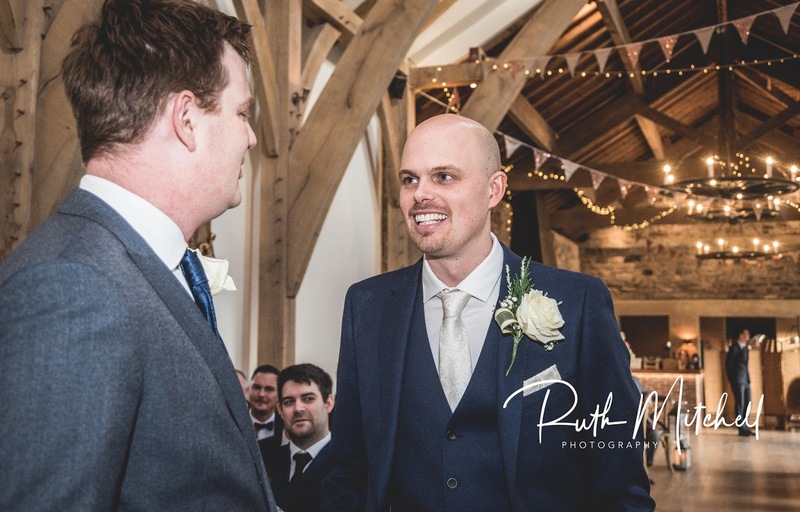 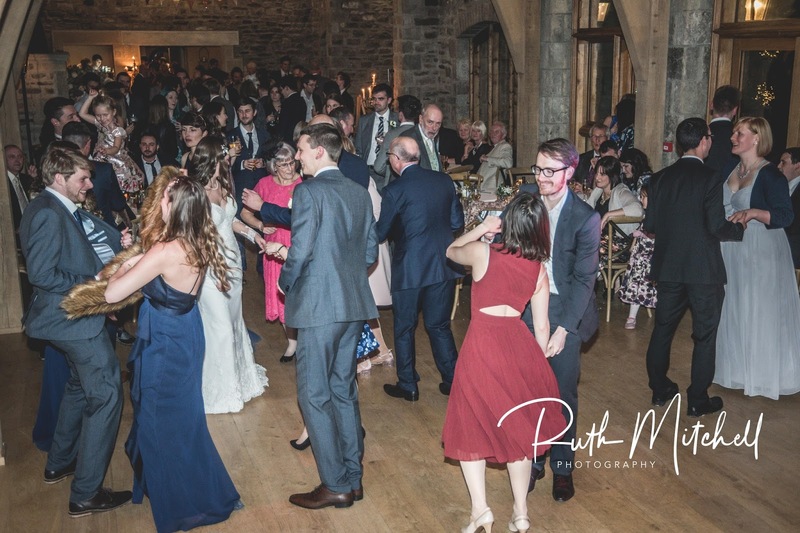 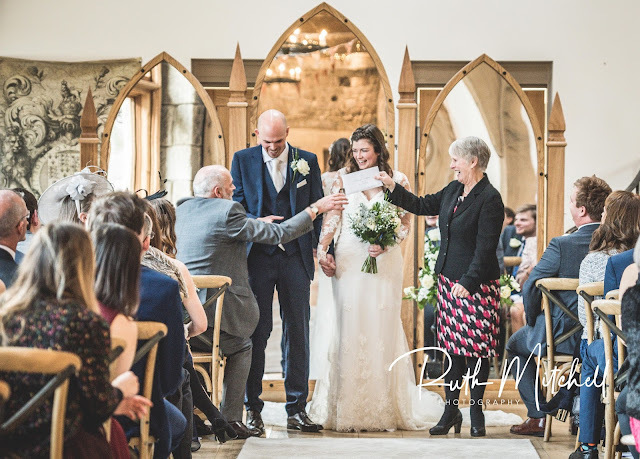 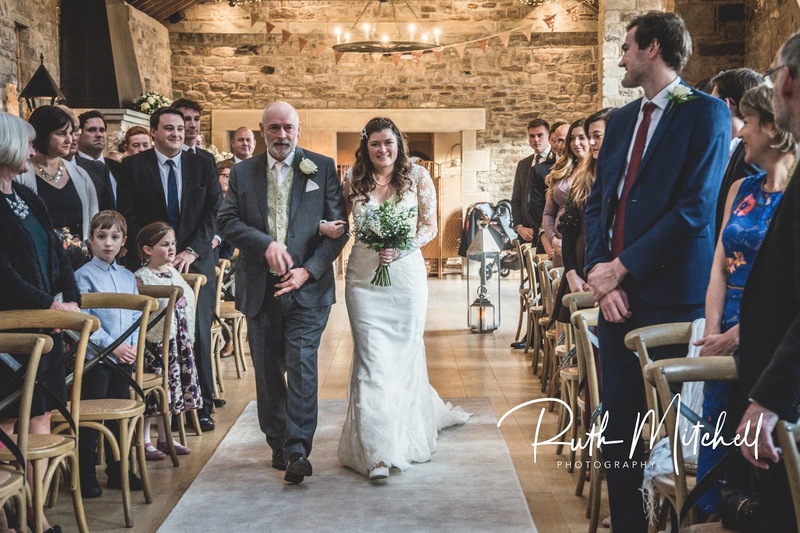 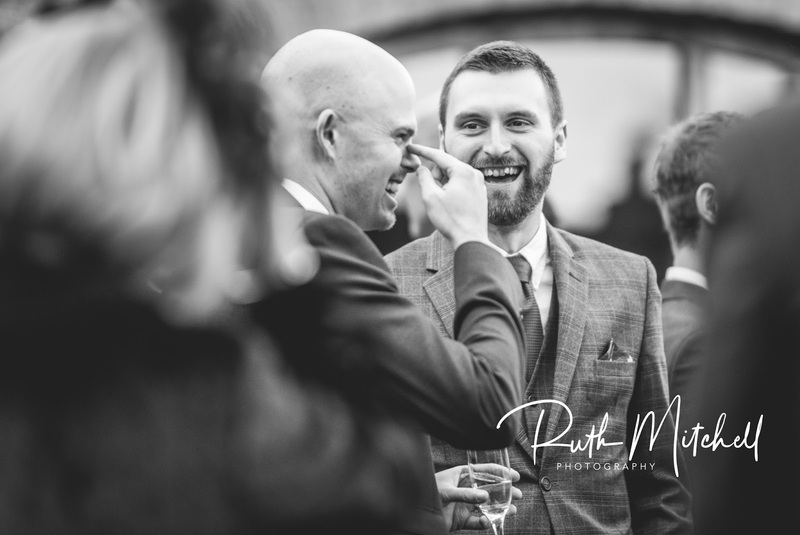 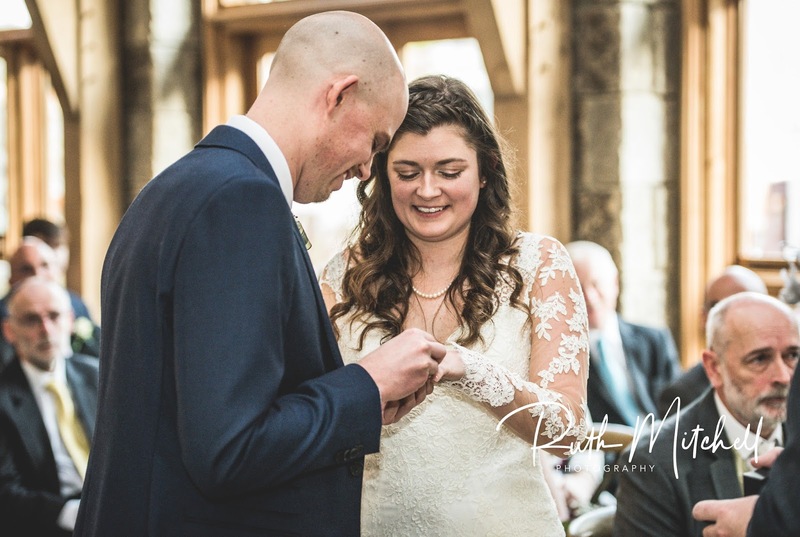 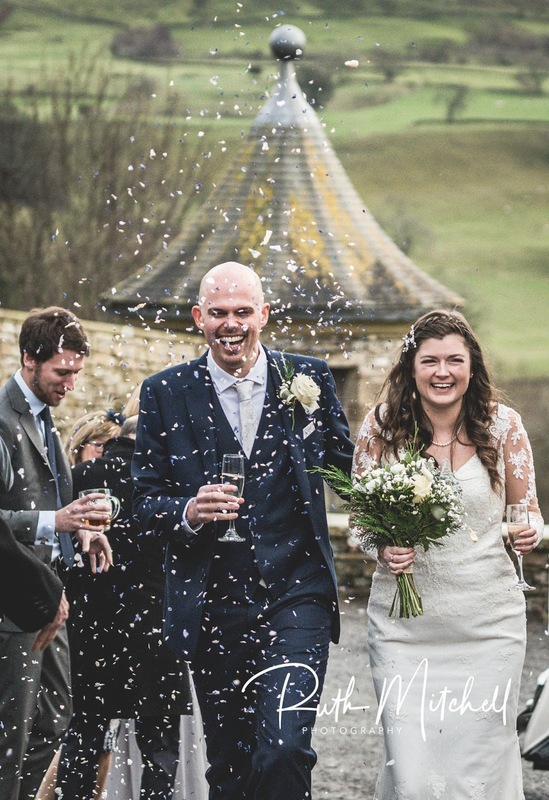 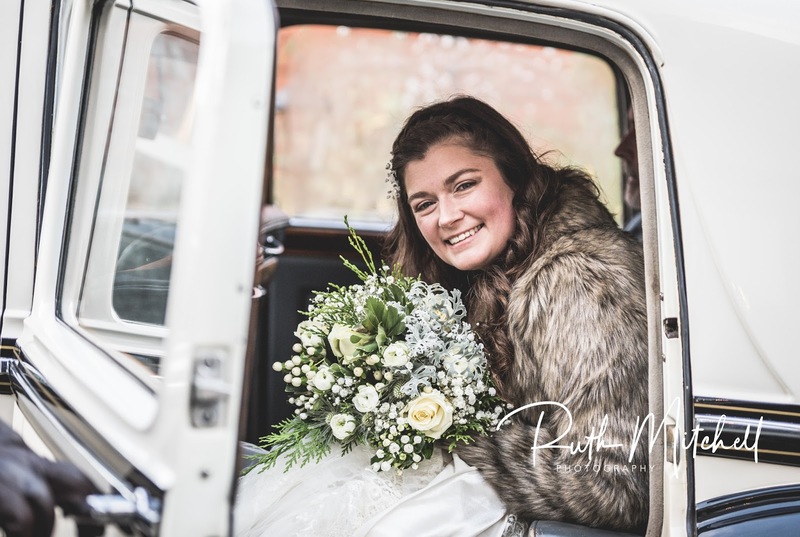 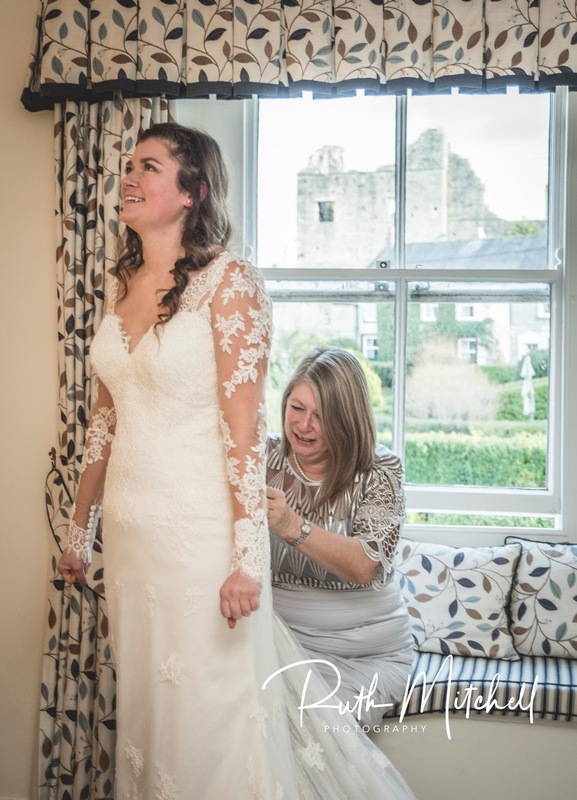 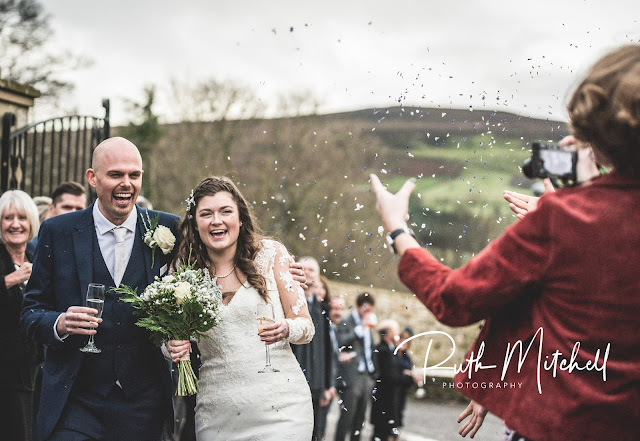 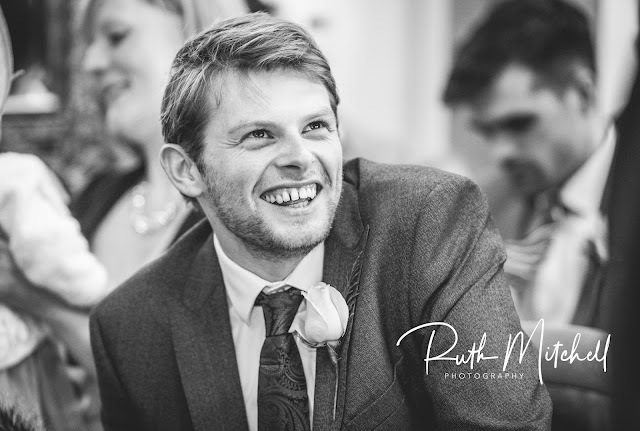 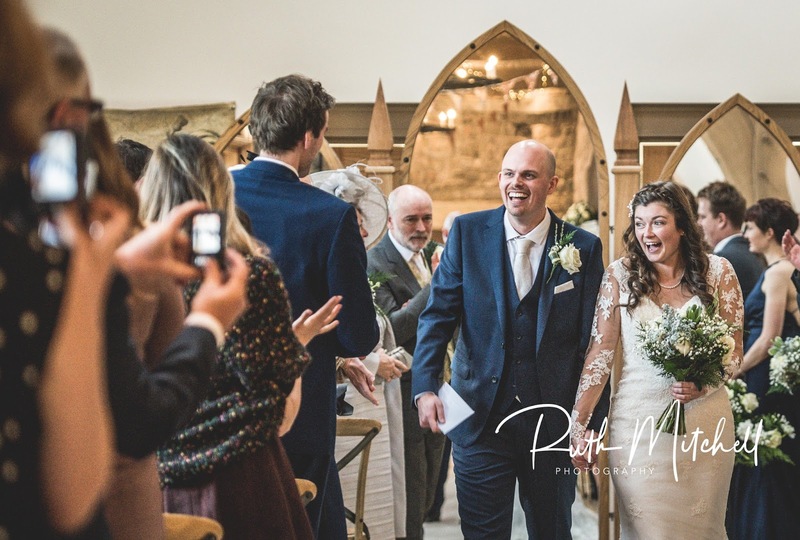 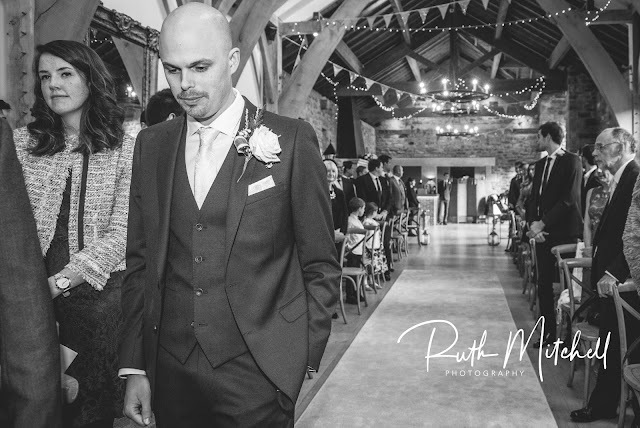 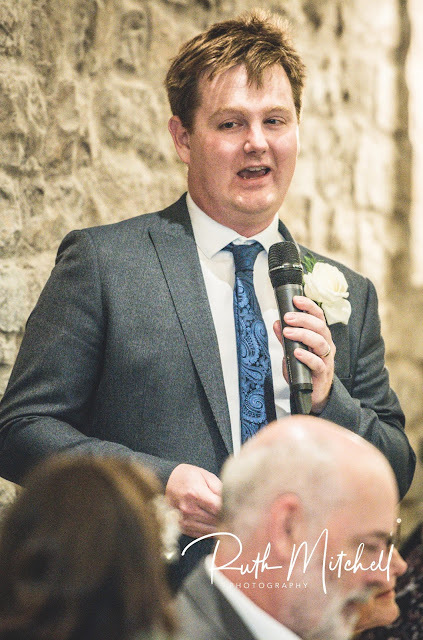 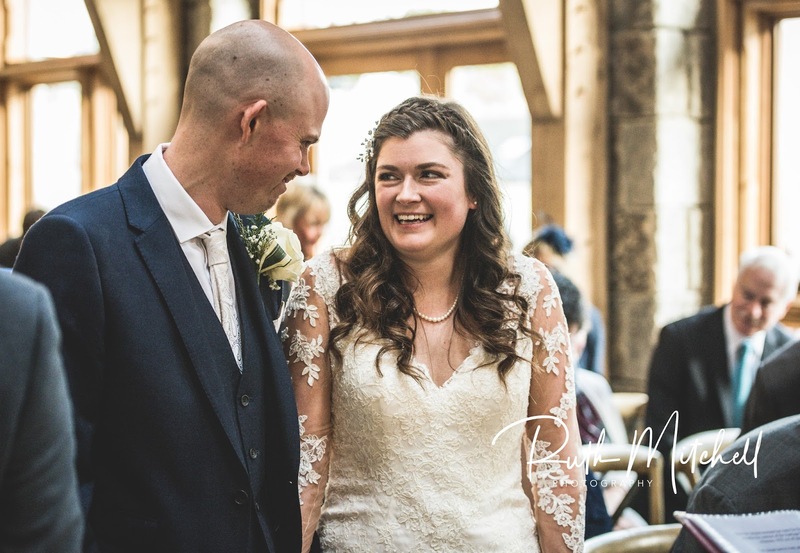 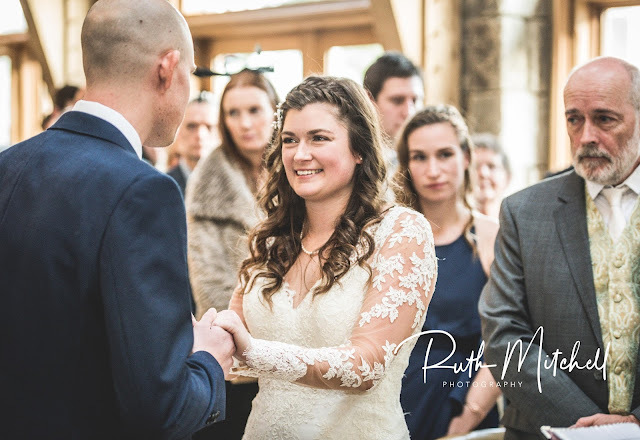 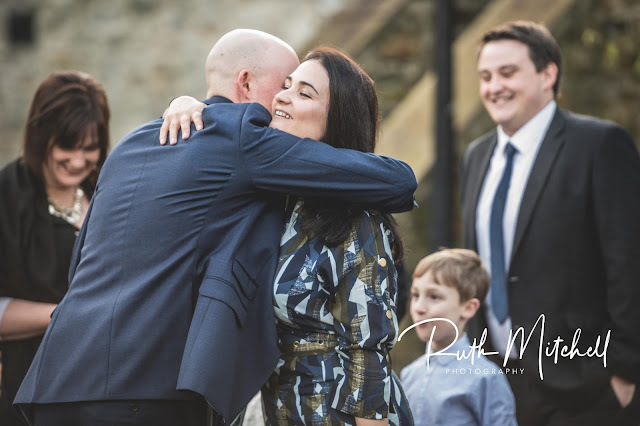 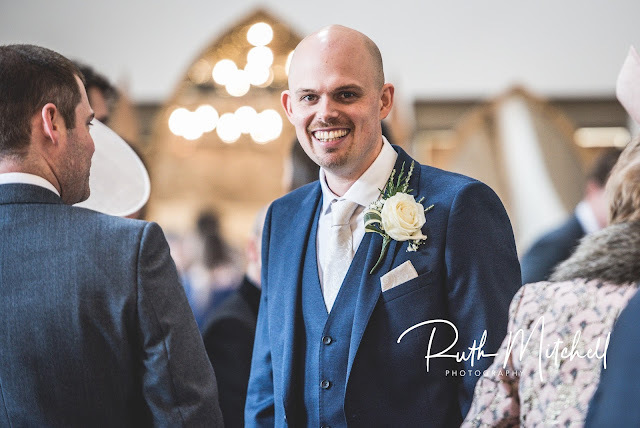 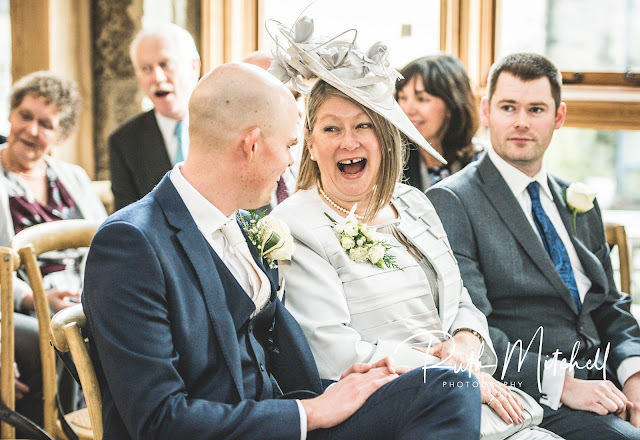 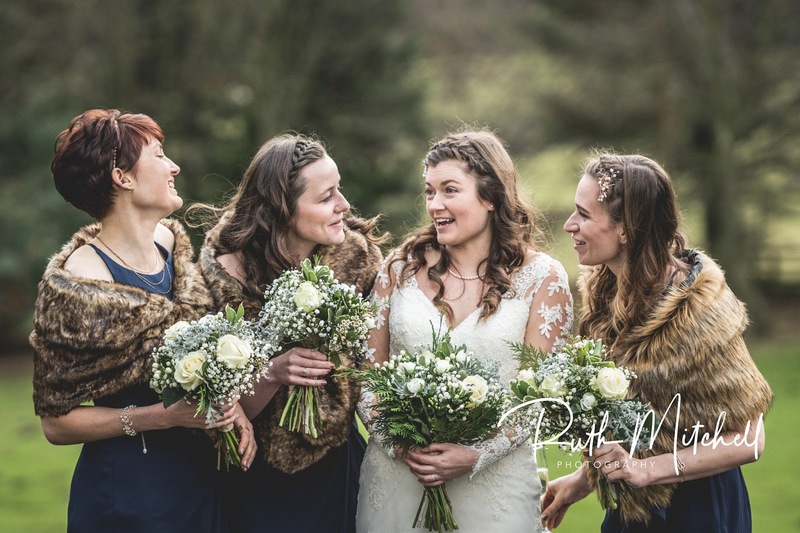 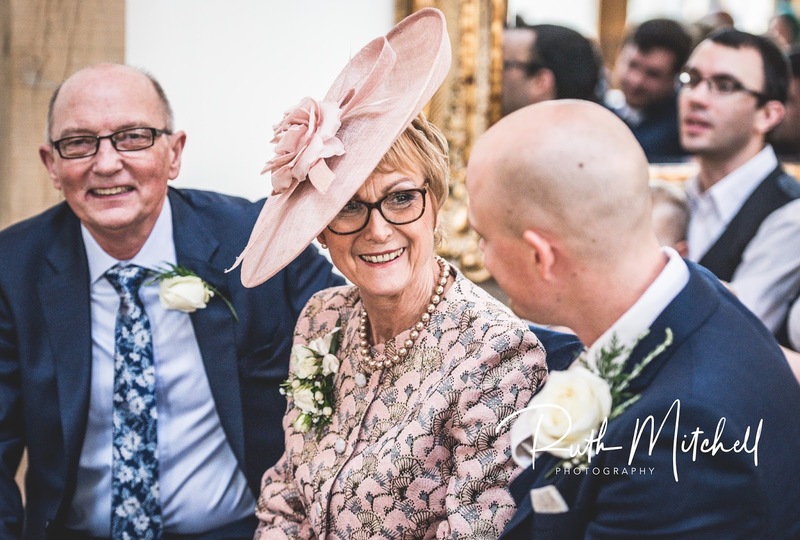 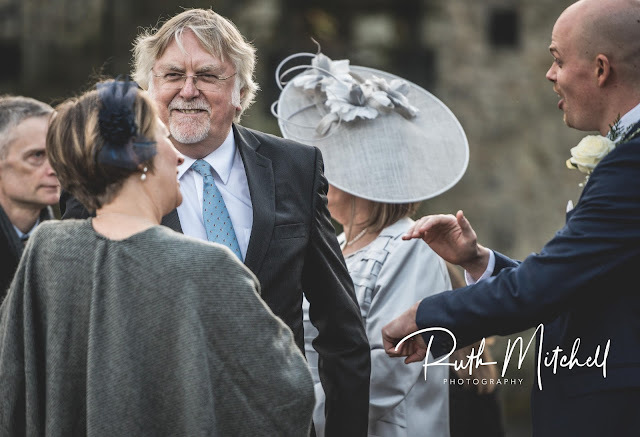 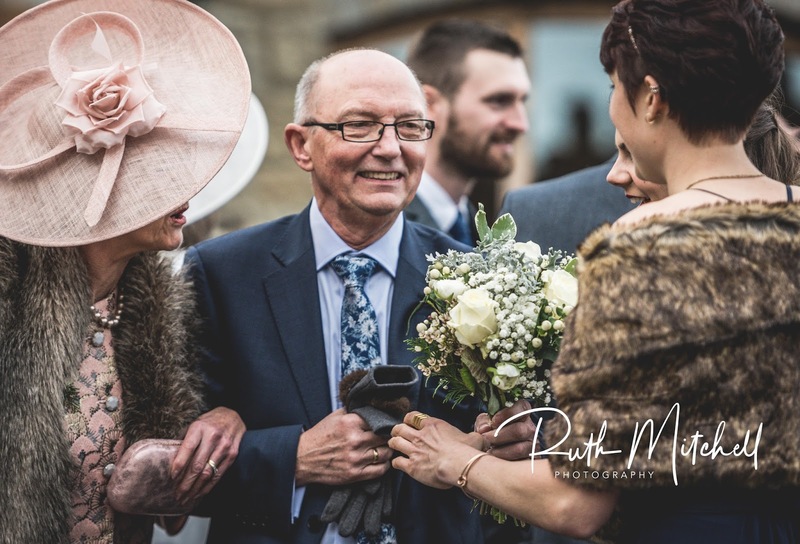 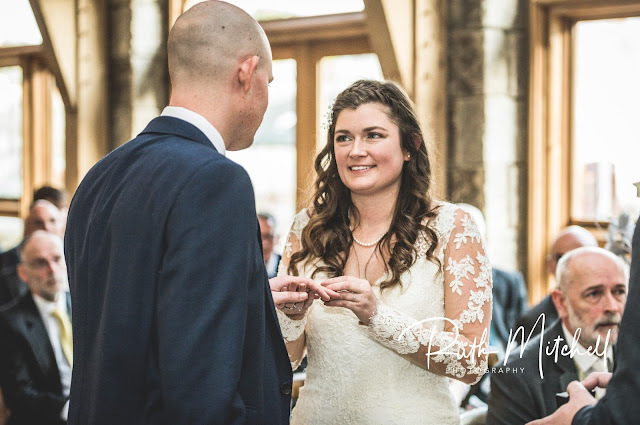 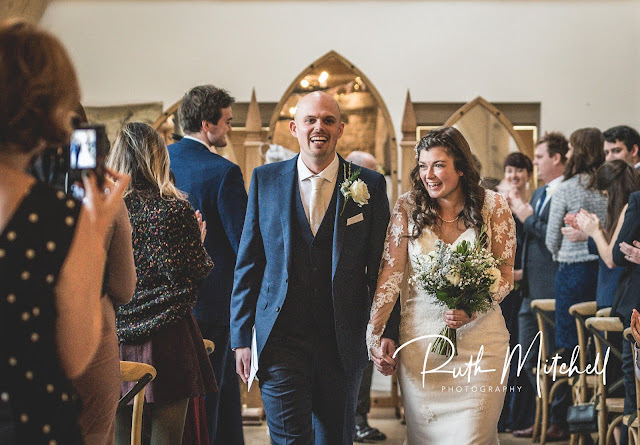 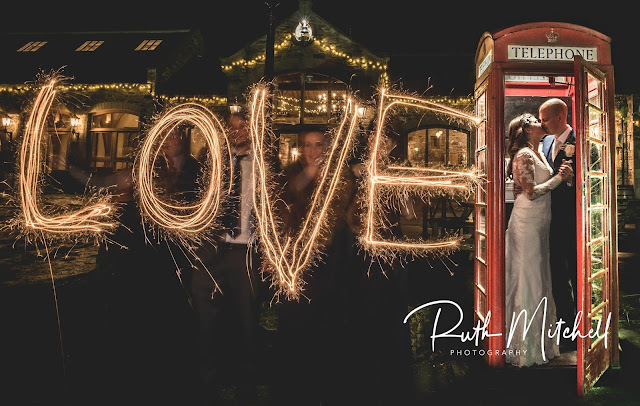 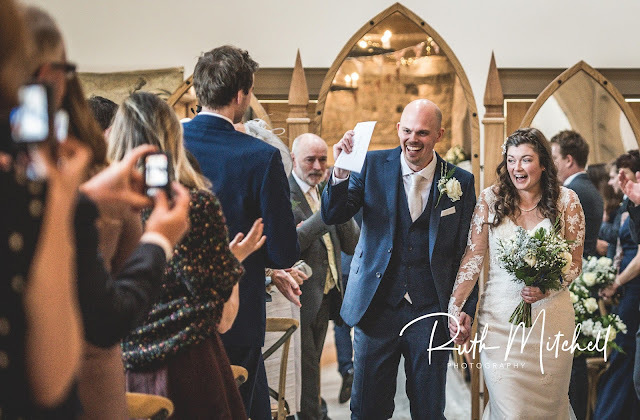 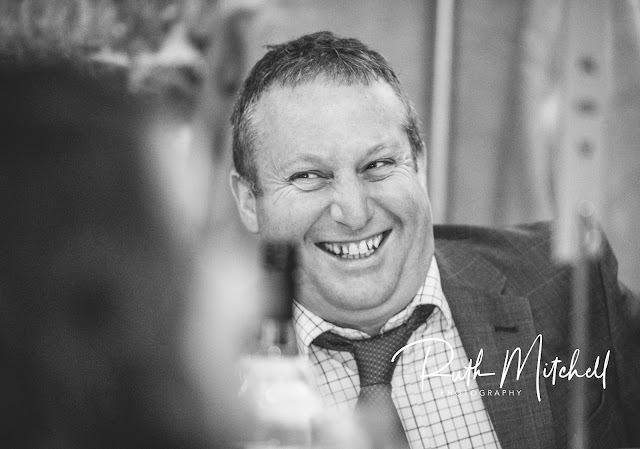 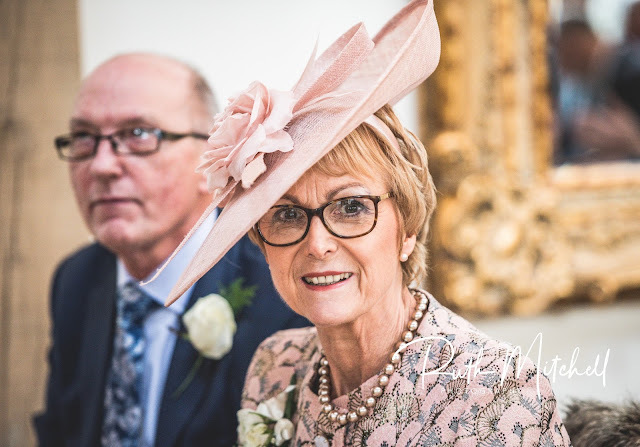 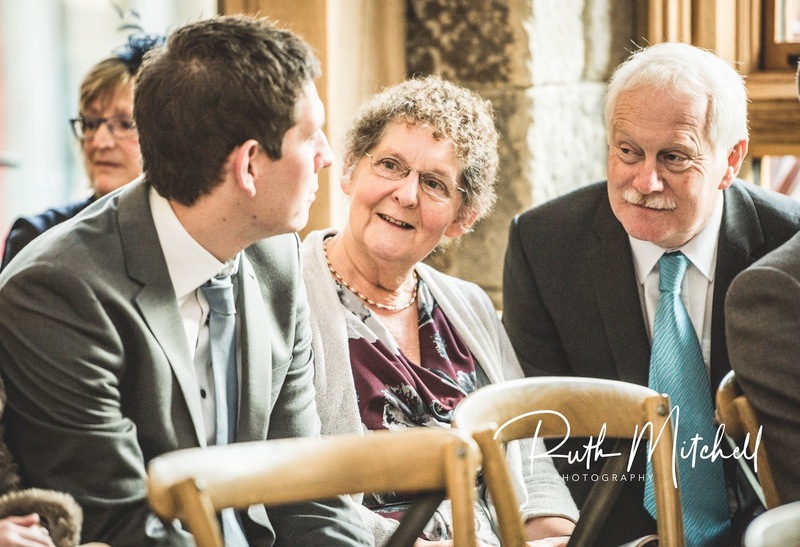 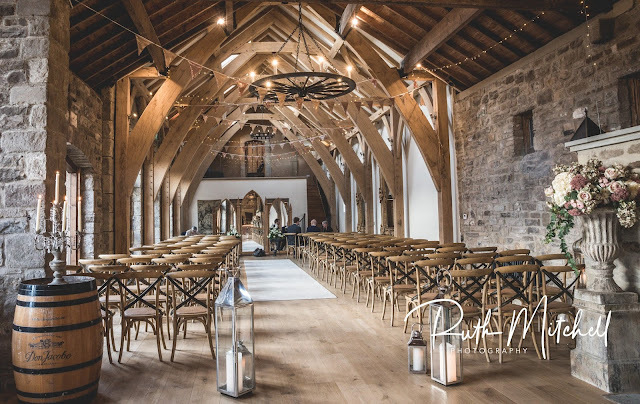 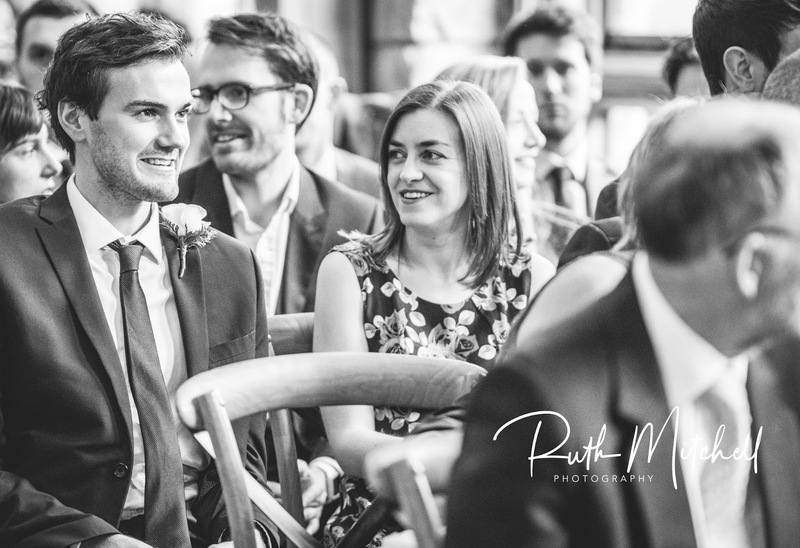 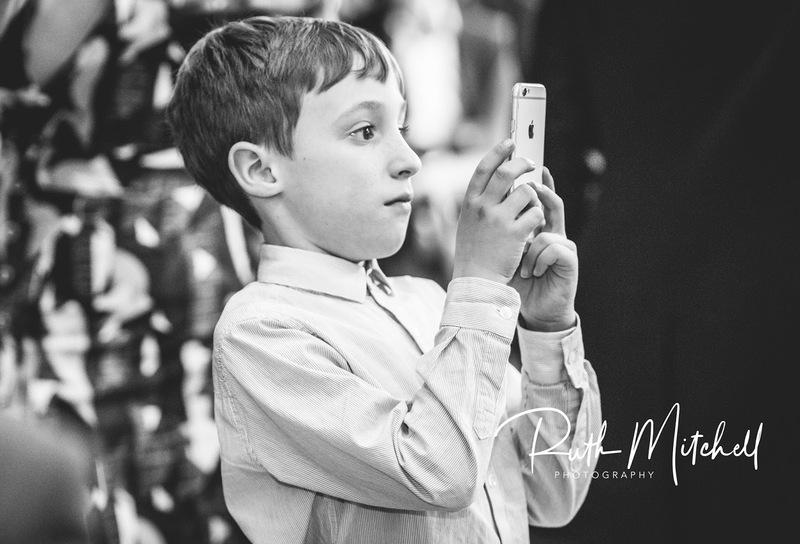 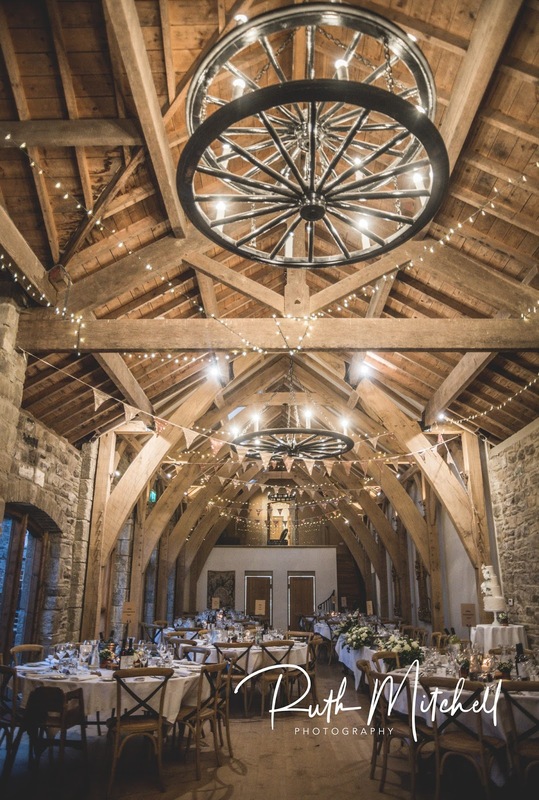 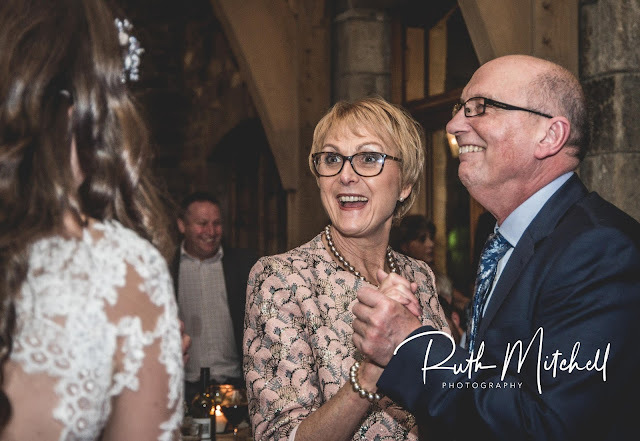 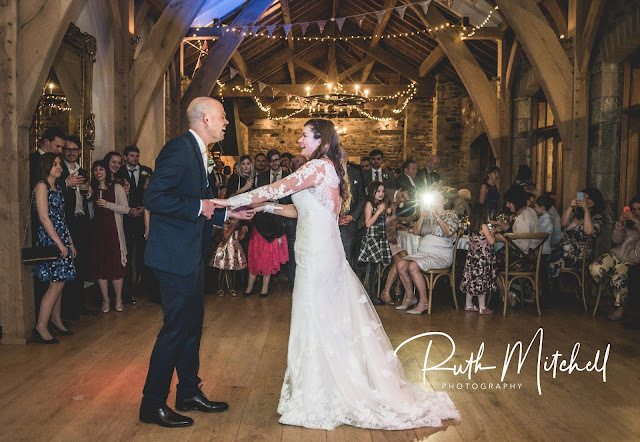 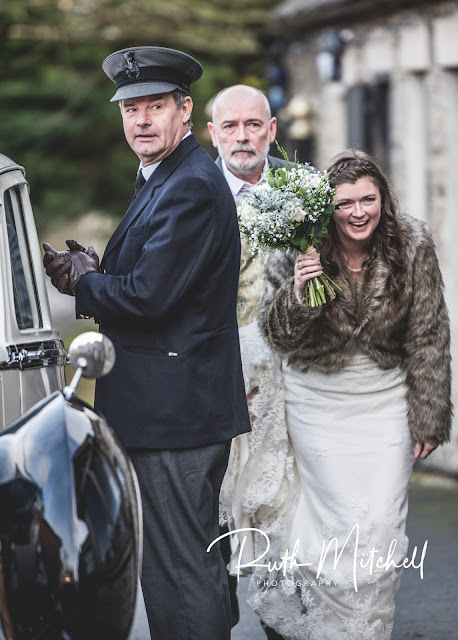 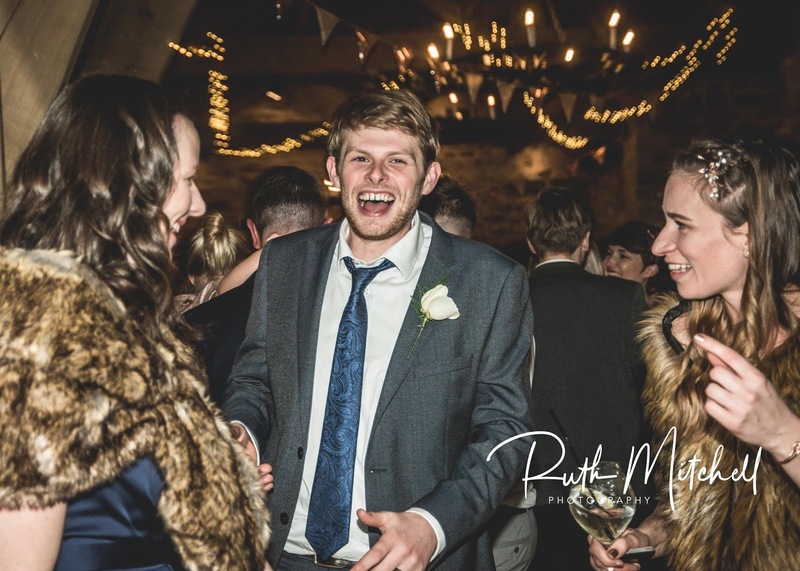 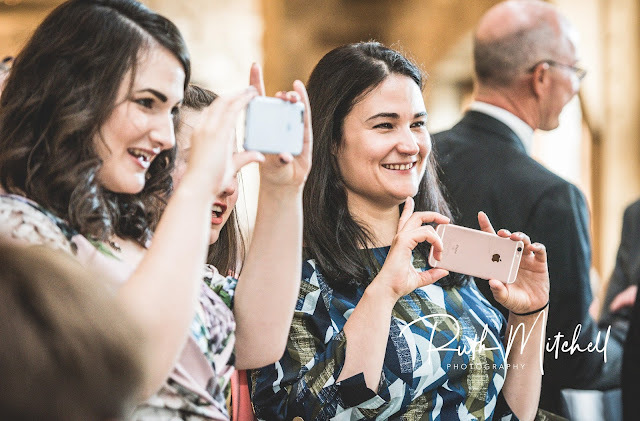 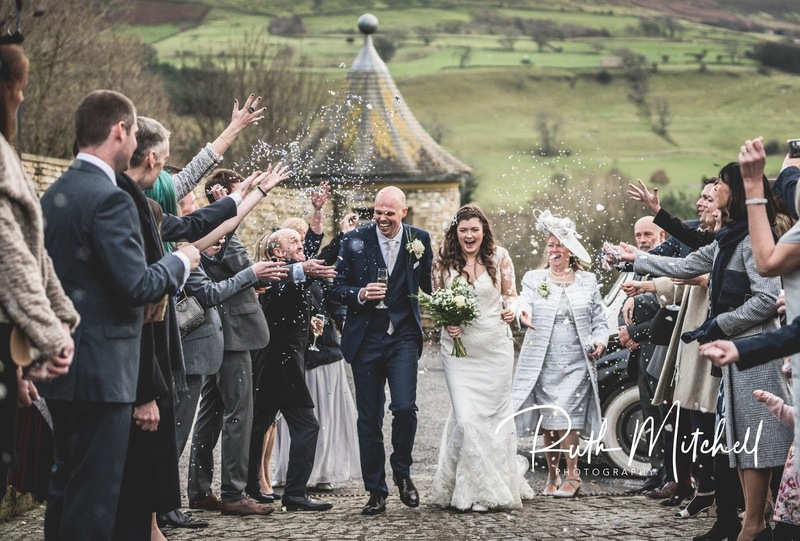 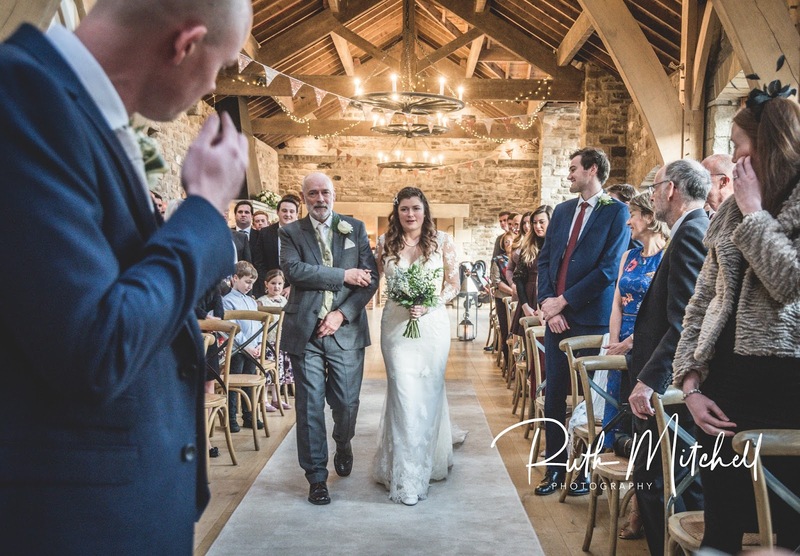 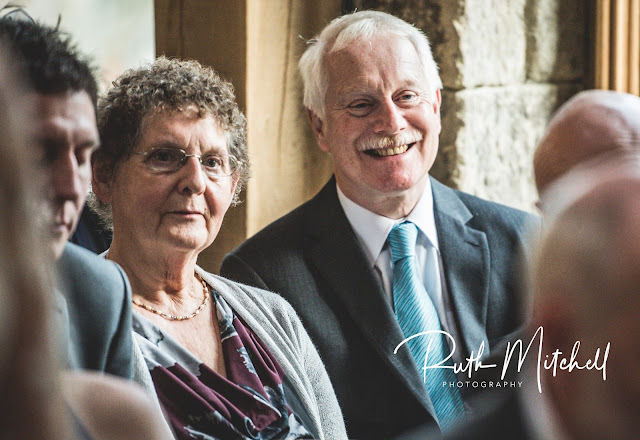 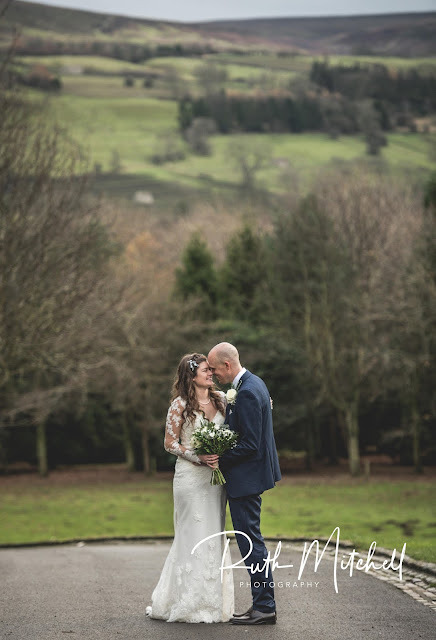 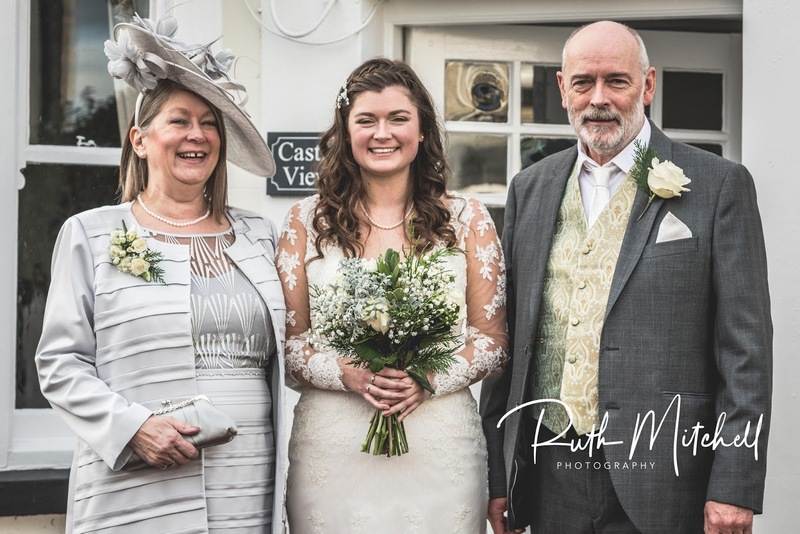 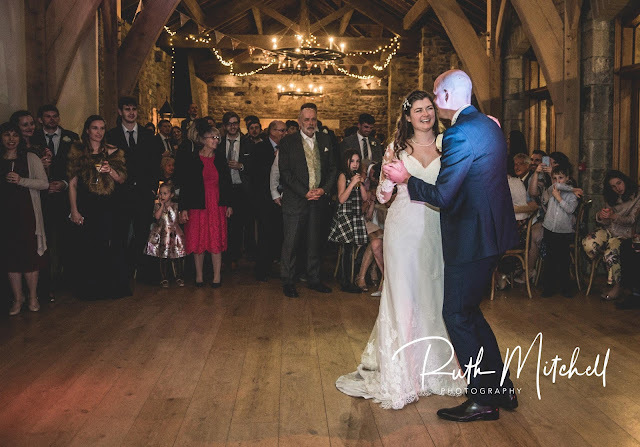 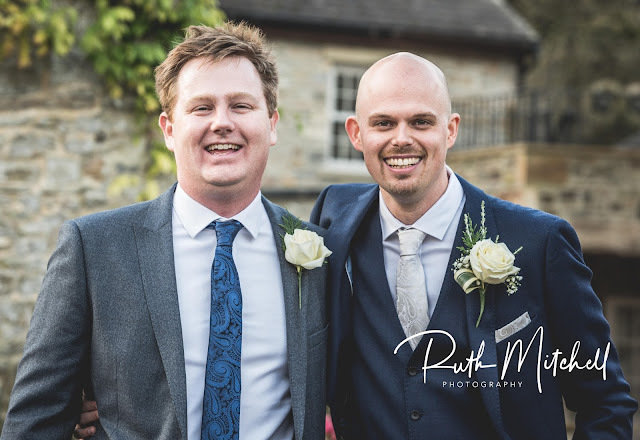 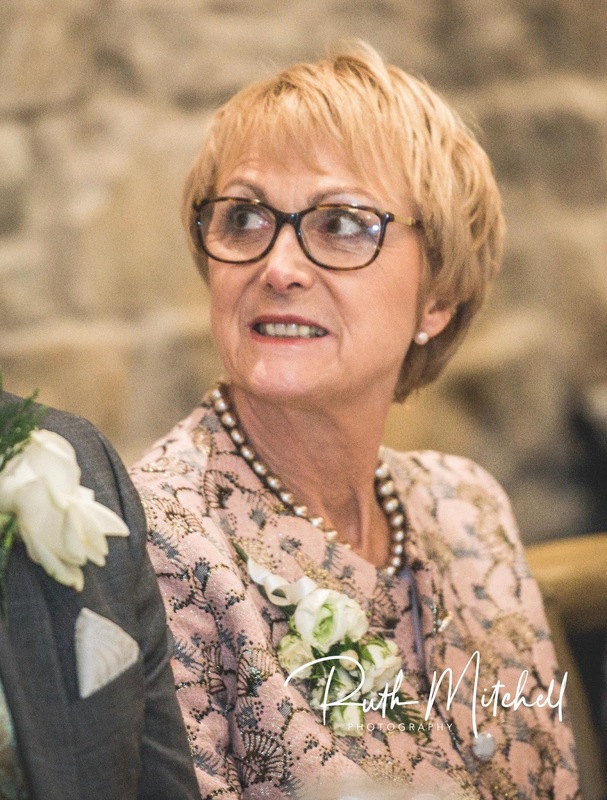 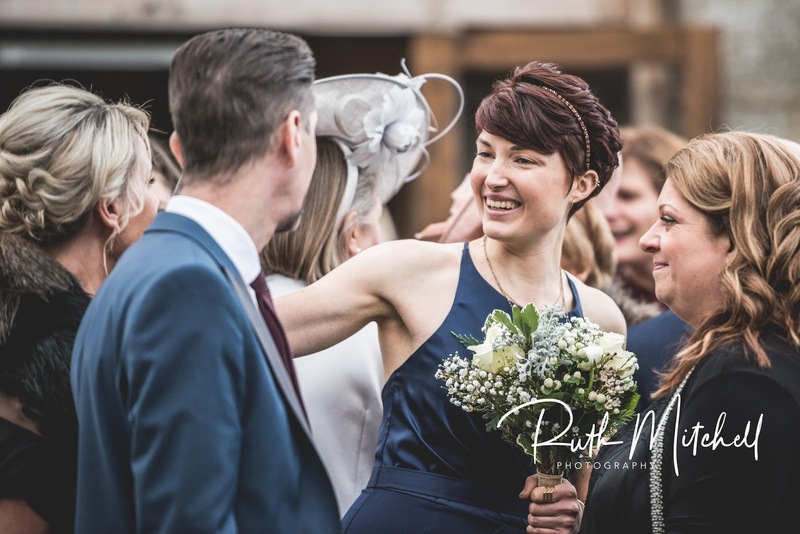 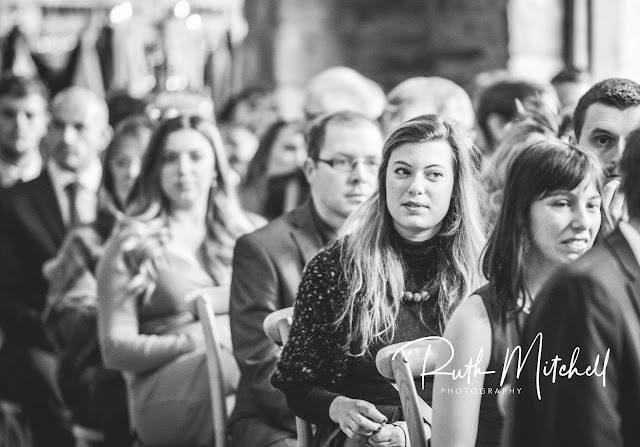 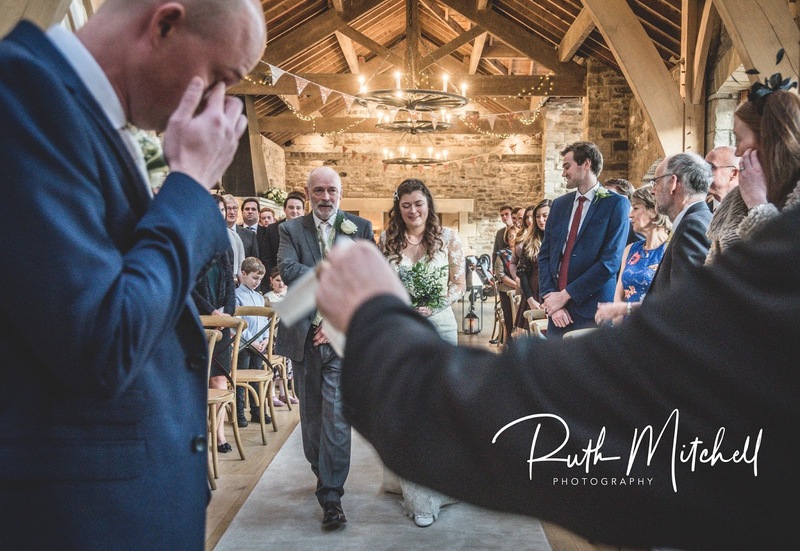 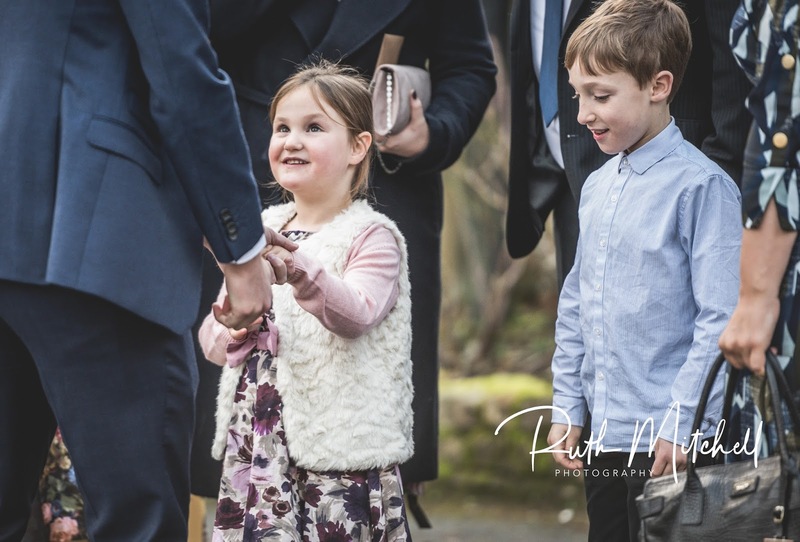 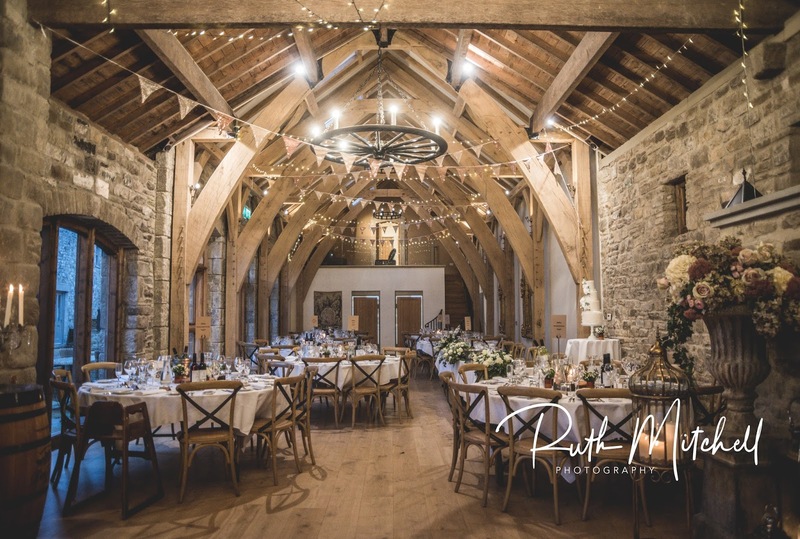 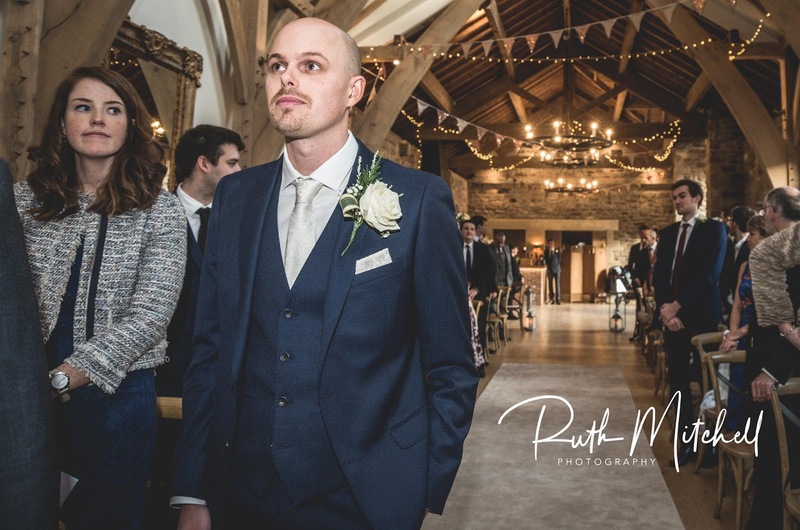 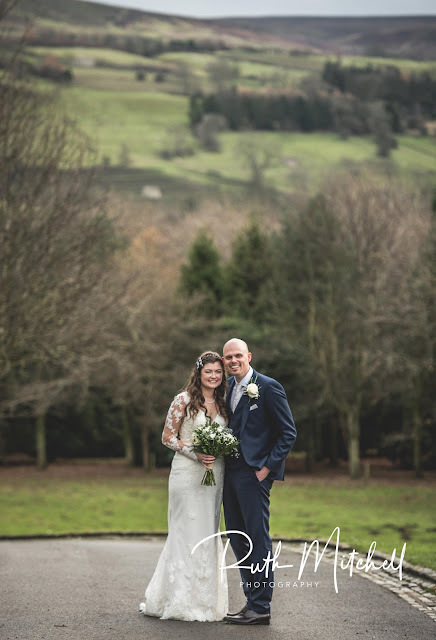 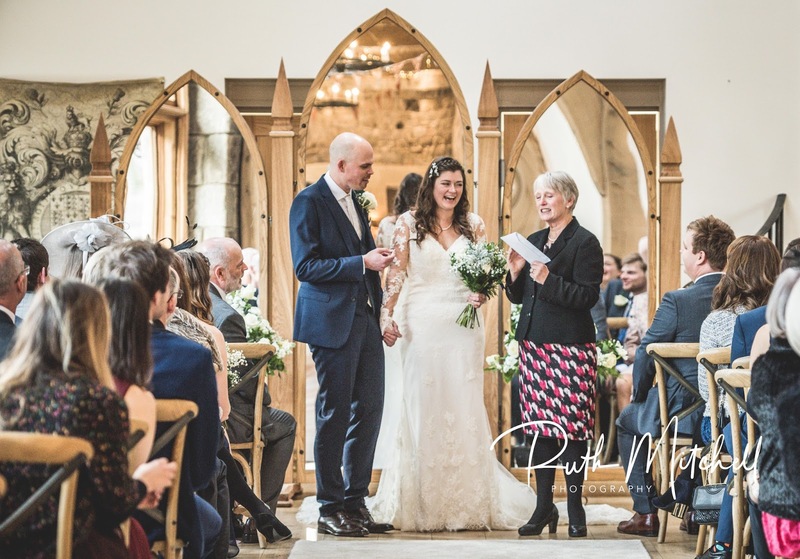 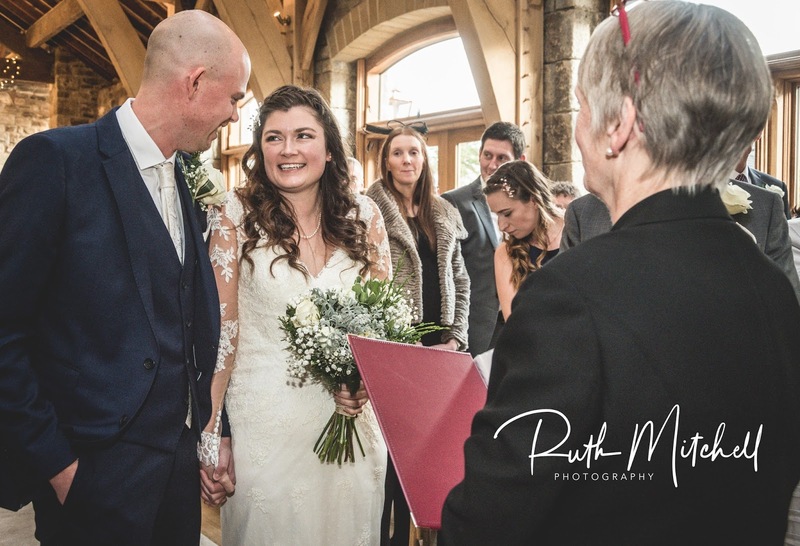 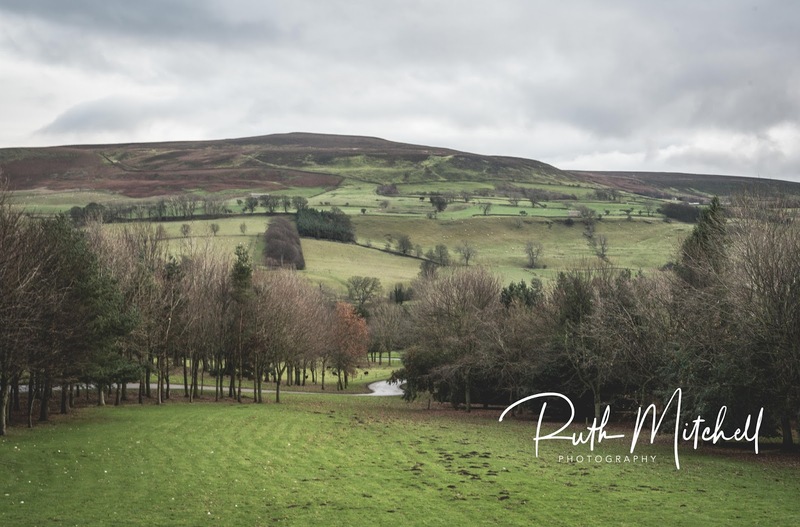 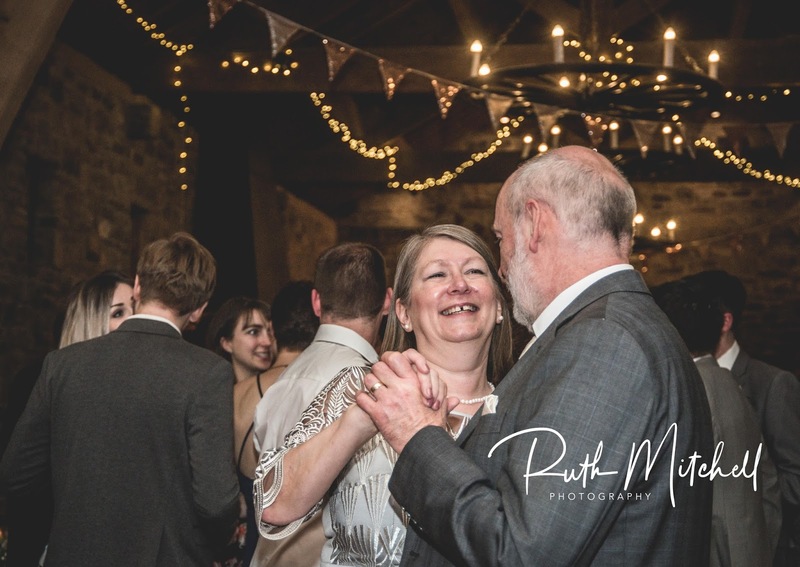 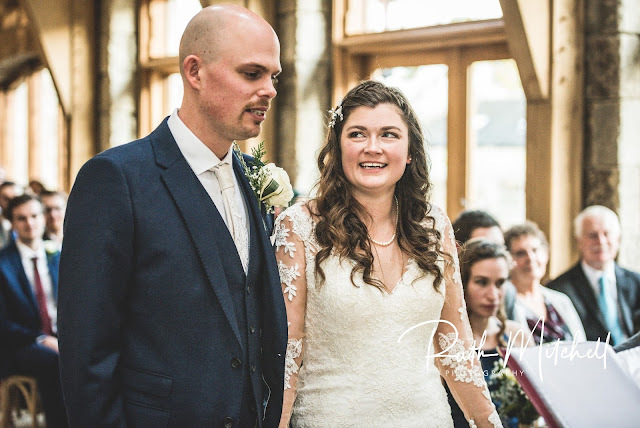 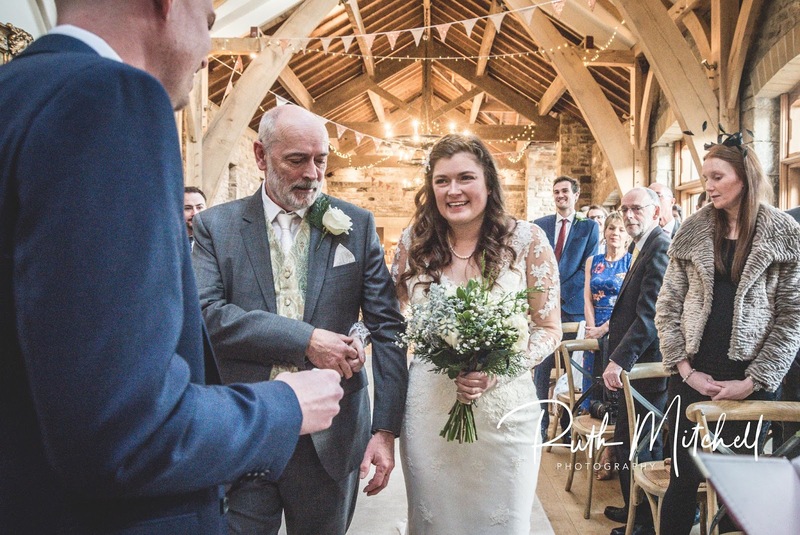 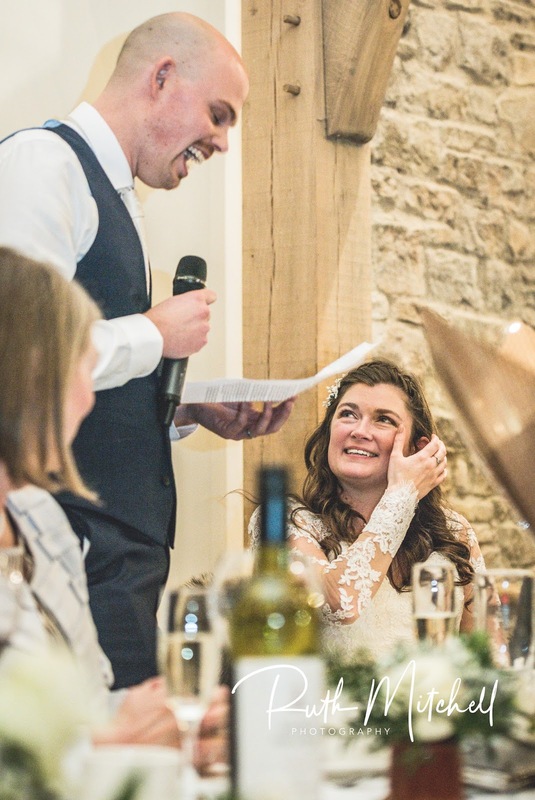 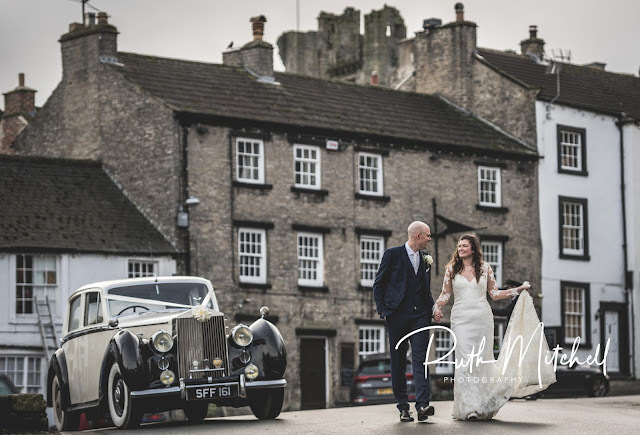 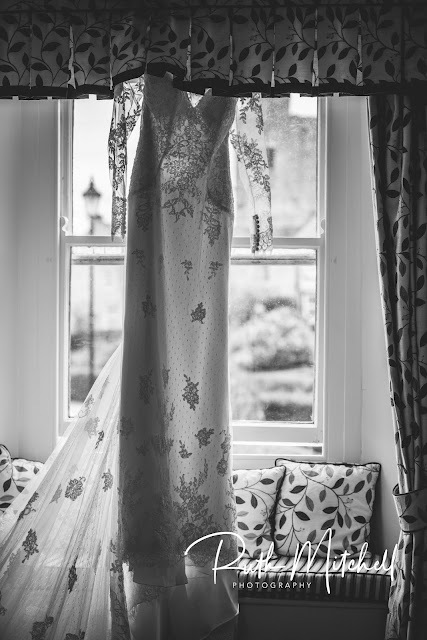 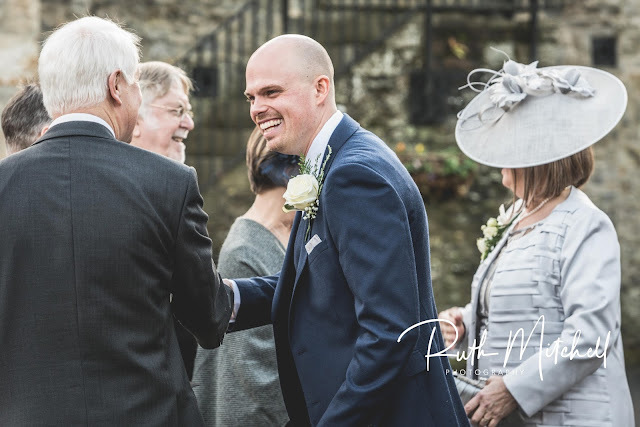 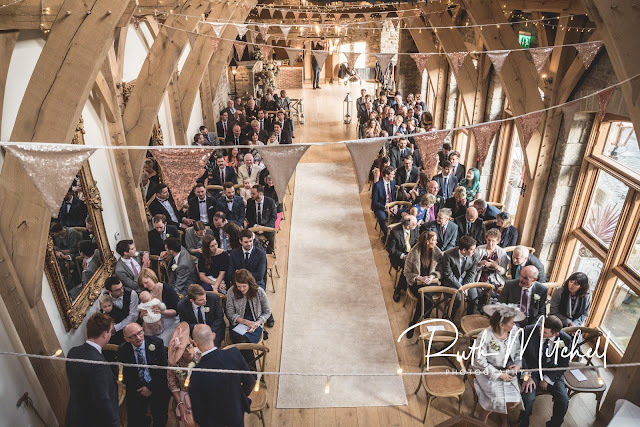 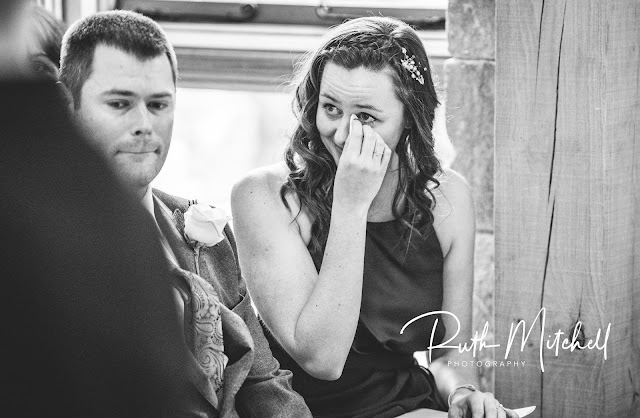 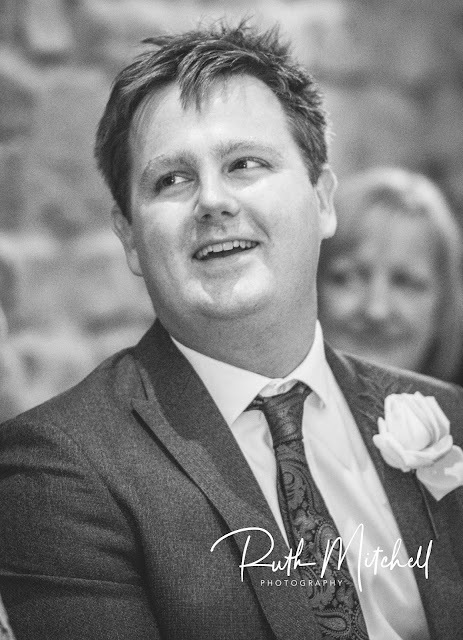 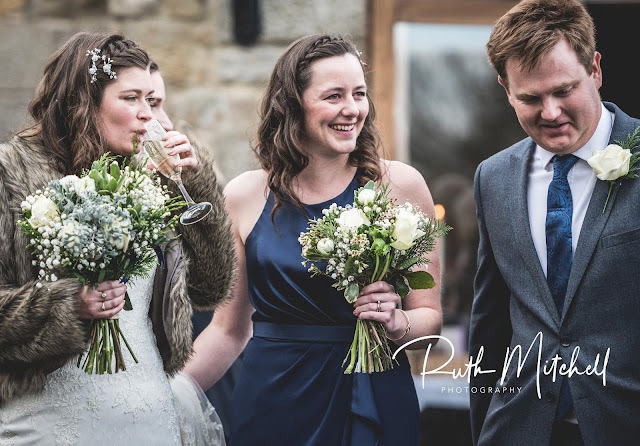 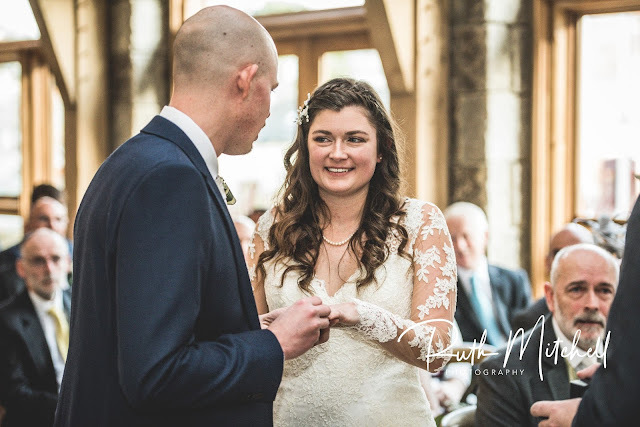 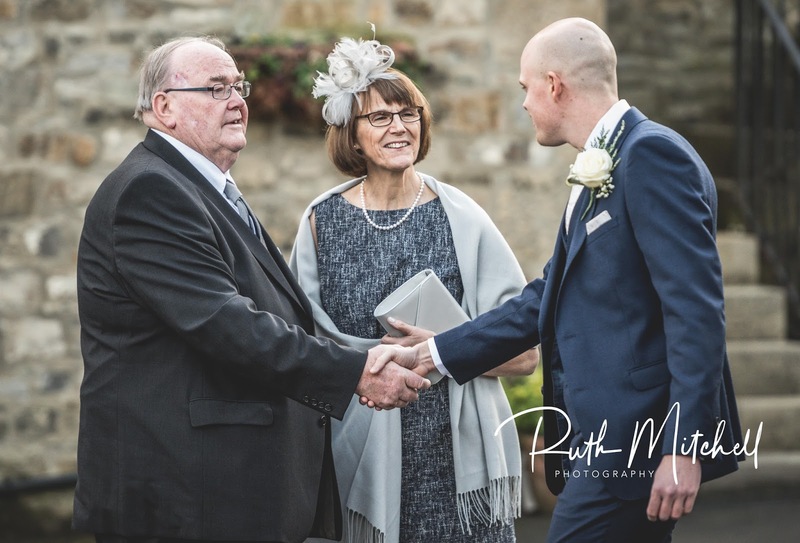 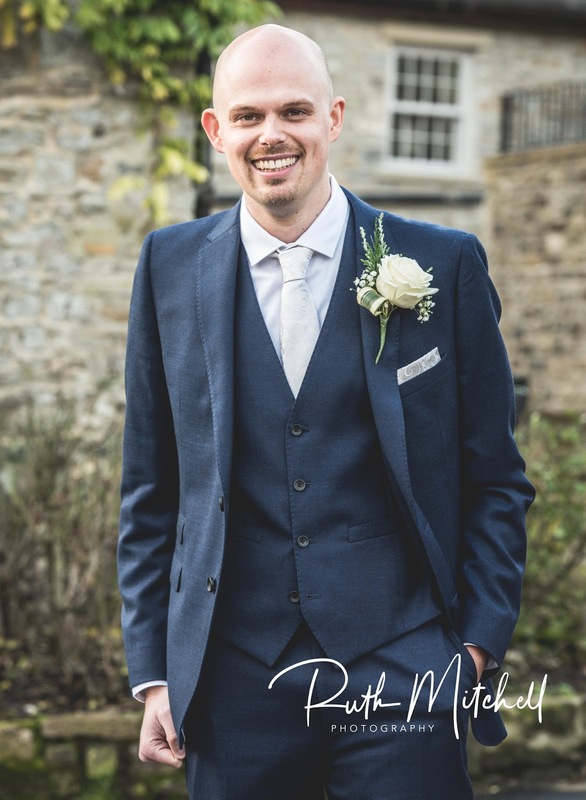 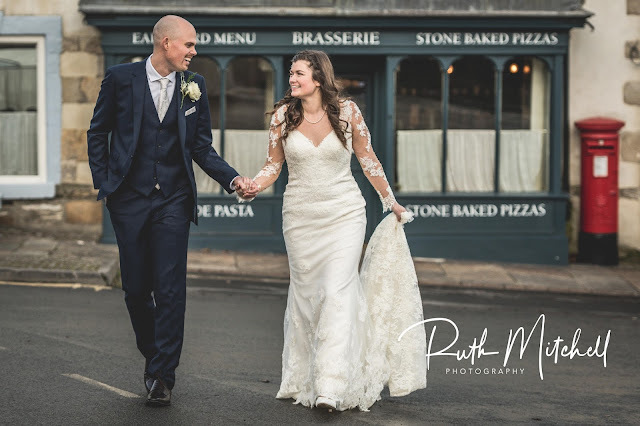 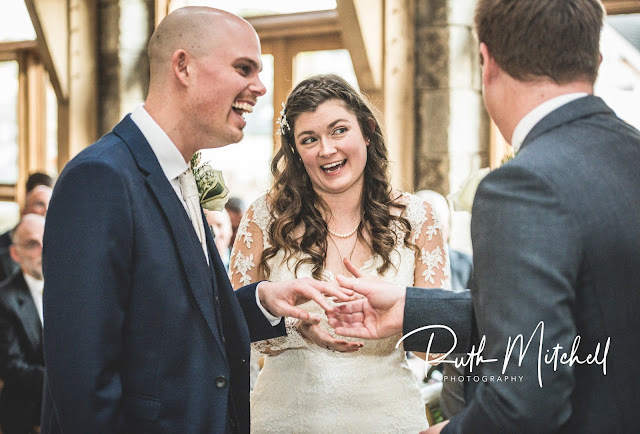 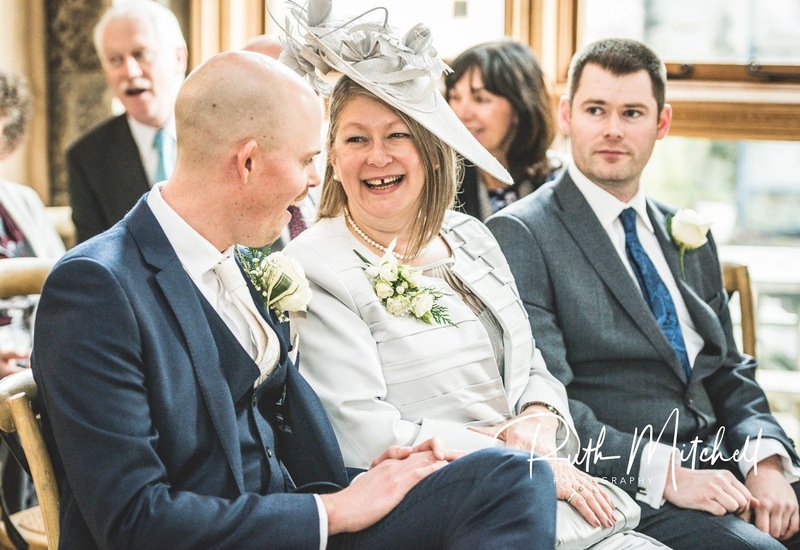 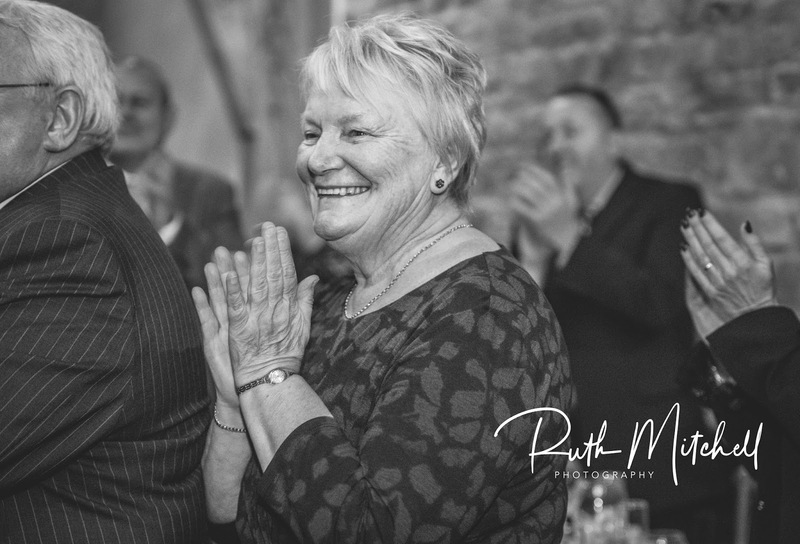 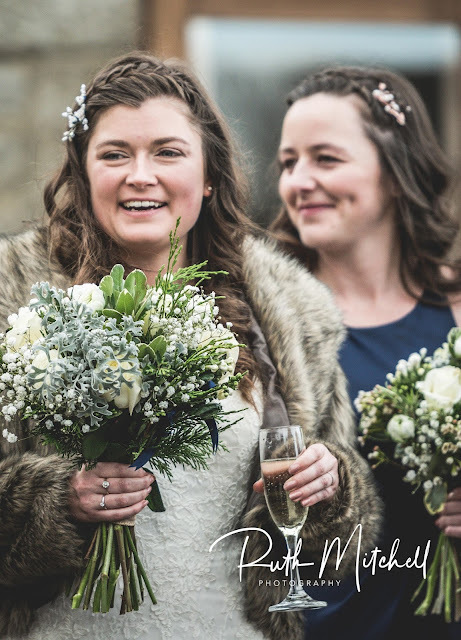 After an beautiful and at times emotional ceremony Amy and Tom asked if we could have a quick trip down to Middleham for a few shots in the town centre and by Pinkers Pond before returning to a shower of confetti from their guests. 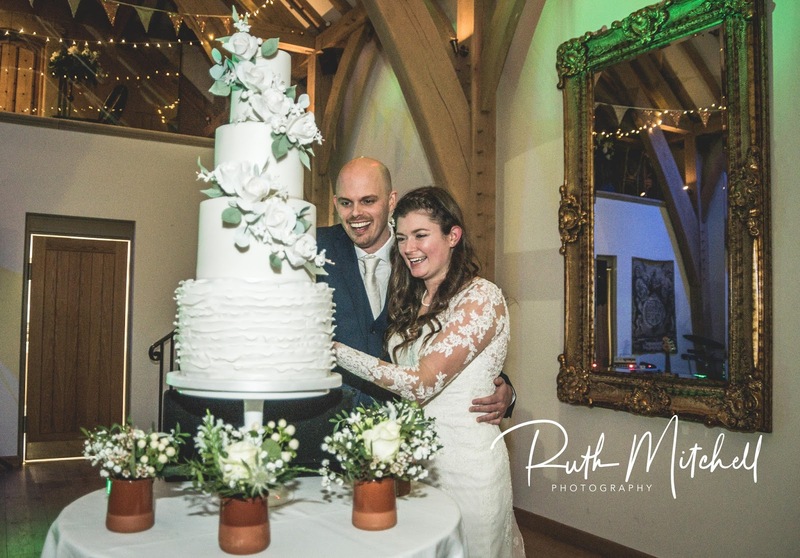 The speeches were funny and emotional and after cutting the stunning cake from Where The Ribbon Ends they danced the night away. 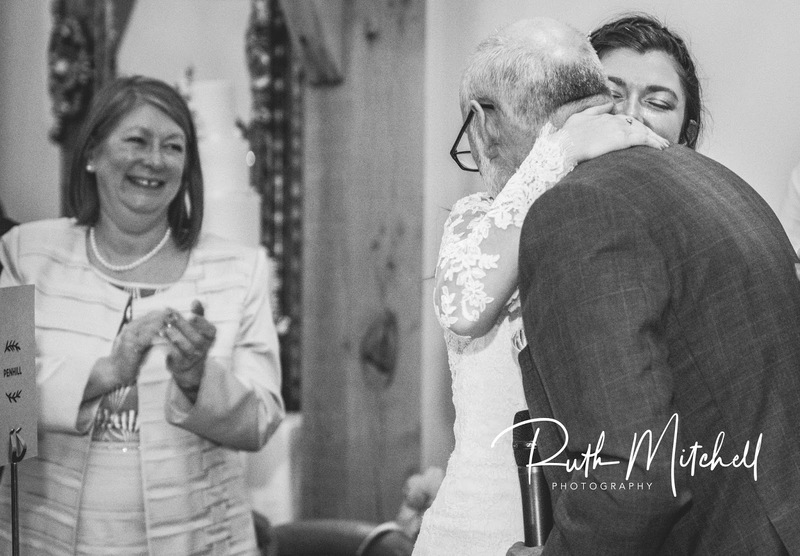 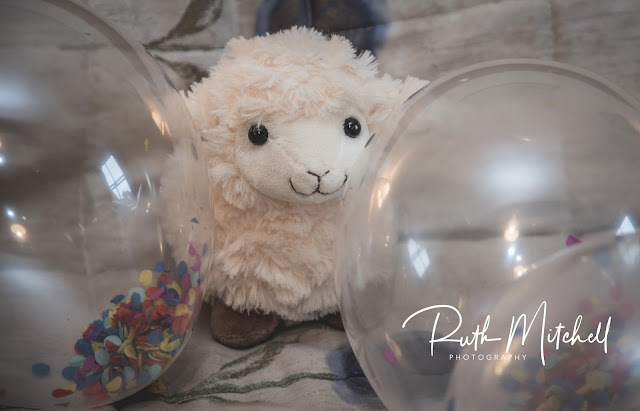 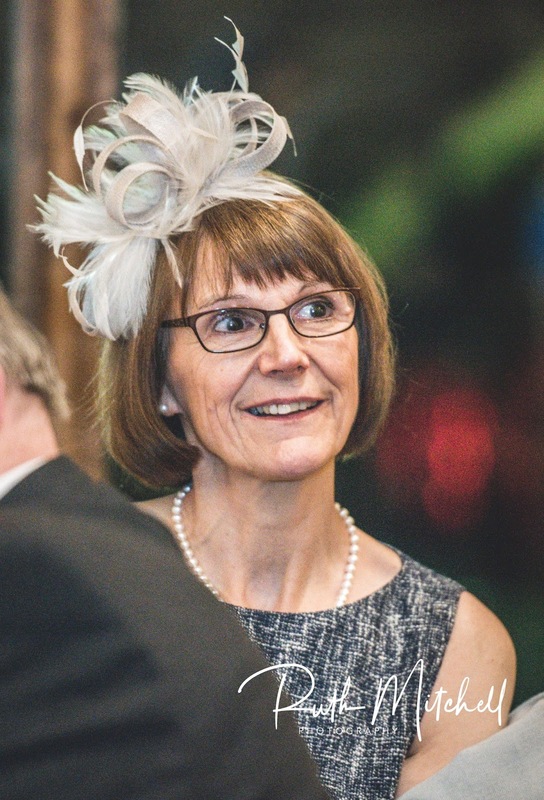 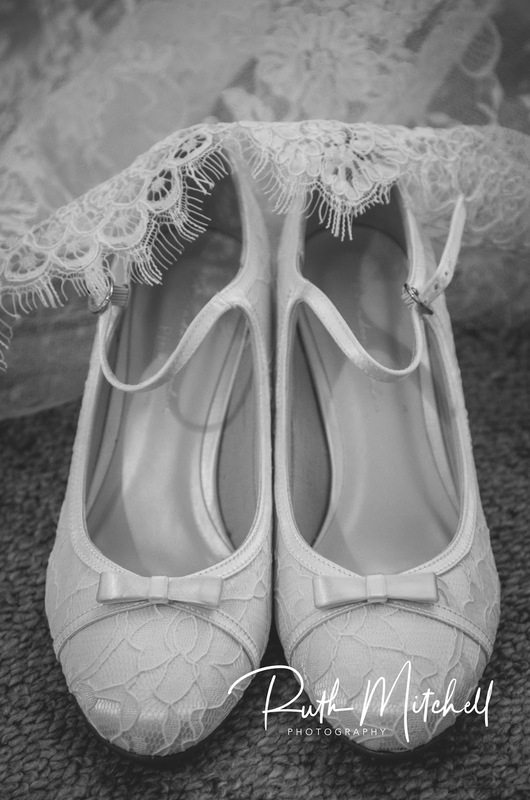 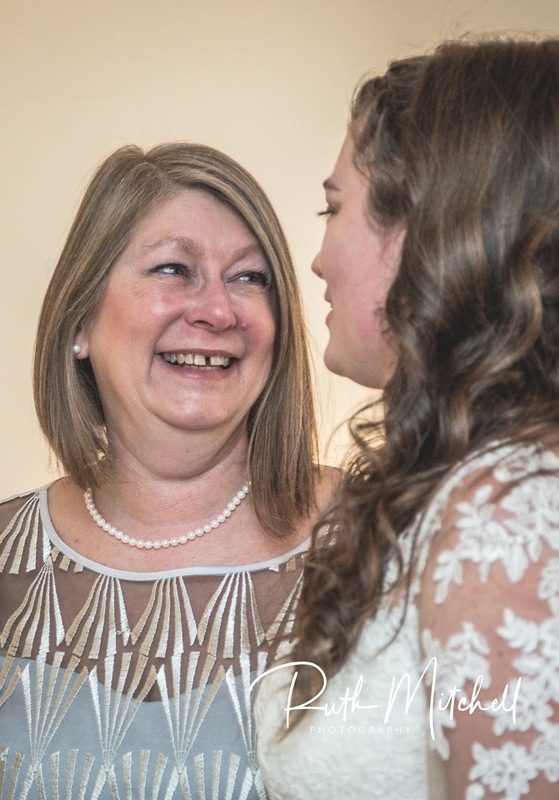 Here are just a few shots of their special day.